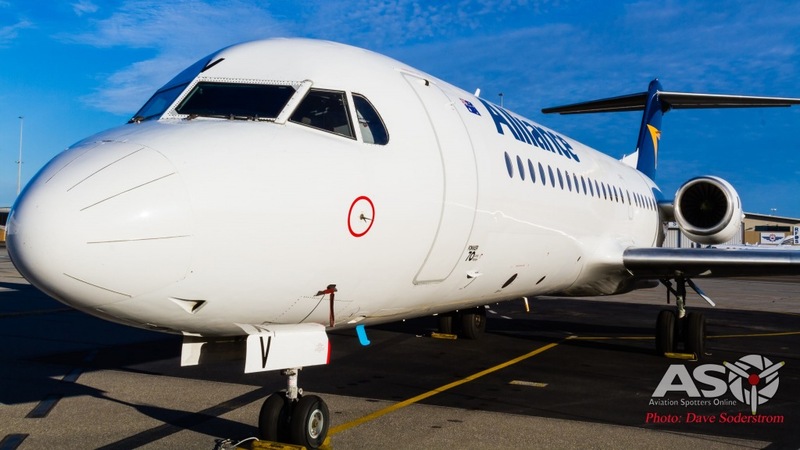 Alliance Airlines has grown into an attractive enough target for QANTAS to drop $60m to acquire a 19.9% share of the company. QANTAS says that’s not the end of their acquisition interests in the Alliance. 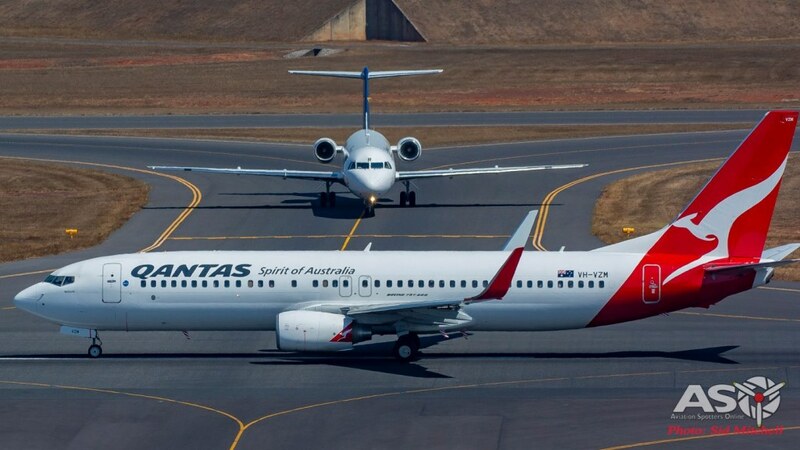 Why is Alliance Airline an attractive target for Qantas? 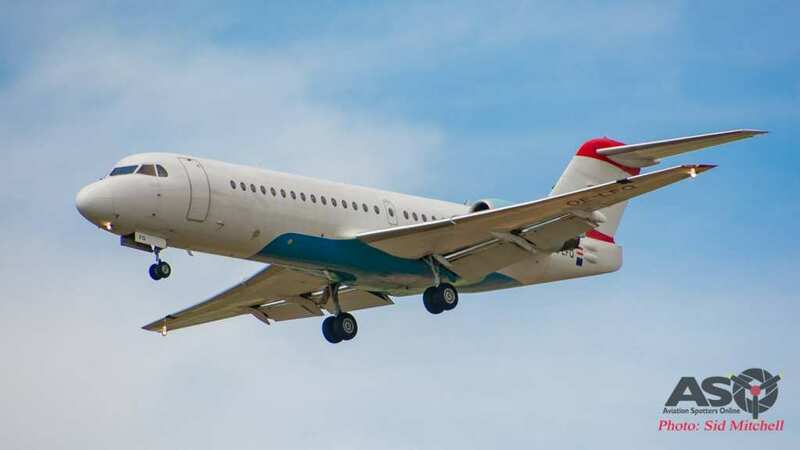 In 2015 when Alliance bought the entire Austrian Airlines fleet of 21 Fokker 100 and Fokker 70 aircraft … it cemented it’s position as the largest fleet of Fokker aircraft in the world. 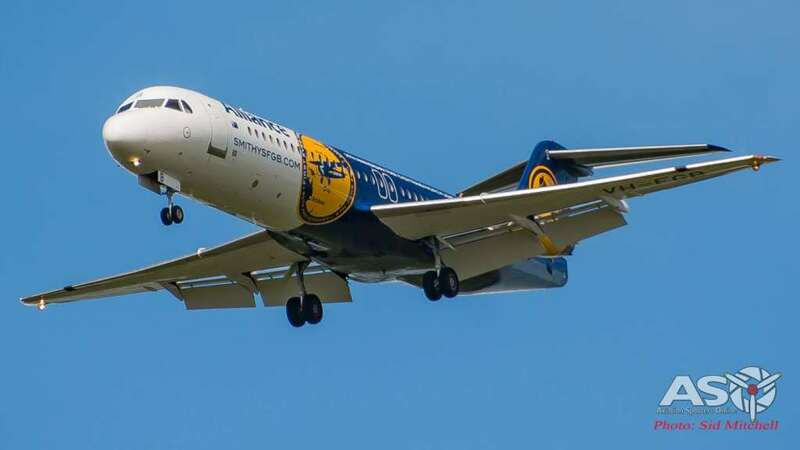 Alliance have 19 F100 aircraft and plan to increase that to 24 by the end of this financial year. 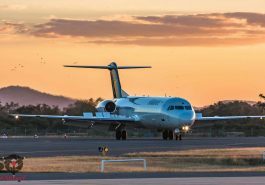 With the demise of Fokker back in the 90’s that makes the stock of spares and aircraft owned by Alliance even more valuable to QANTAS given their fleet of 17 F100’s operated by QANTASLink. Spare parts for Fokker aircraft now command premium prices, especially the reliable Rolls-Royce Tay engines. QANTAS clearly stated that Alliance is a well run business and that they are not intending to tinker. 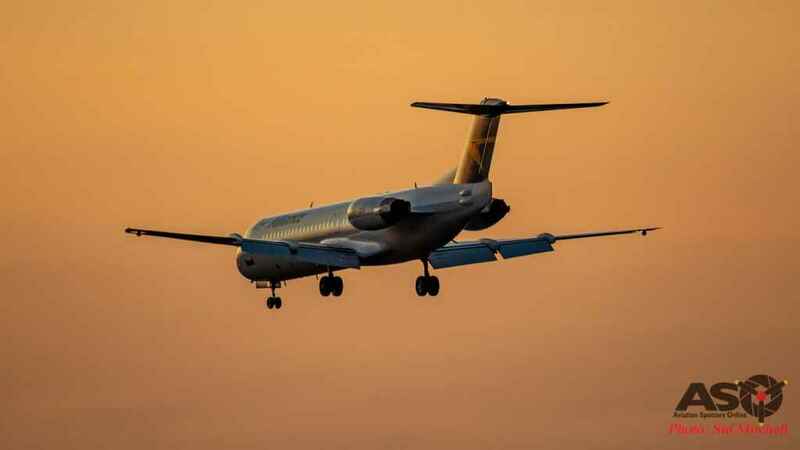 They have stated they intend to take a “business as usual” approach for the time being at least as they are not seeking board representation at this point. However they have flagged the likelihood of a submission to the ACCC in the future to purchase more of Alliance. Is the sun to set on Alliance when and if QANTAS becomes a major stake holder in the airline? Time will tell. 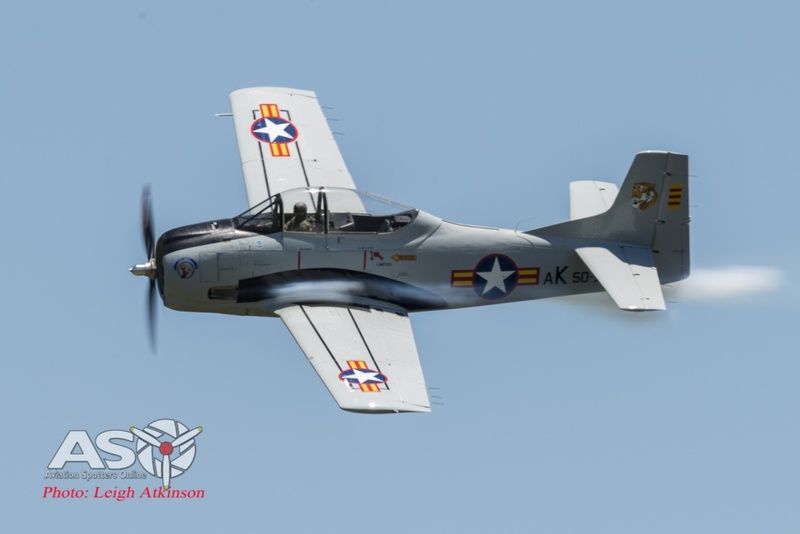 This weekends Red Thunder Air show at Watts Bridge Memorial Airfield is set to be an awesome show. Running over both Saturday 26th and Sunday 27th May and just a short drive from Brisbane Between Esk and Toogoolawah in the beautiful Brisbane Valley. 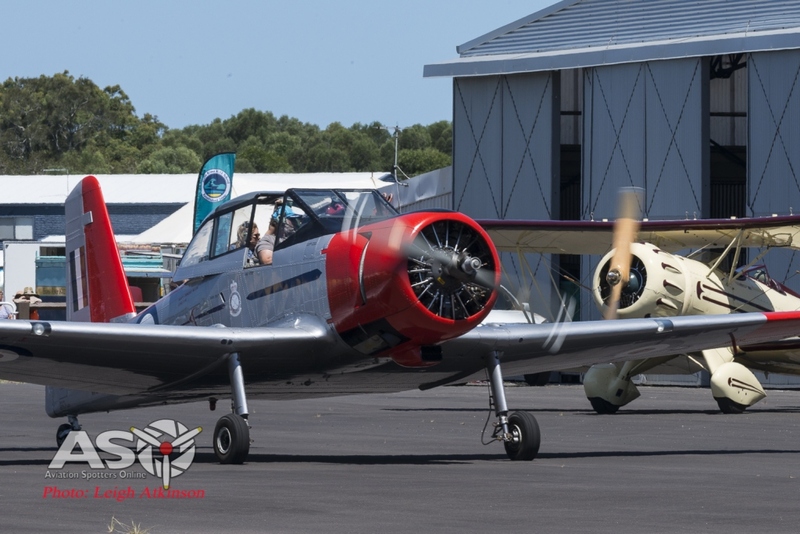 Classic warbirds like the Mk. 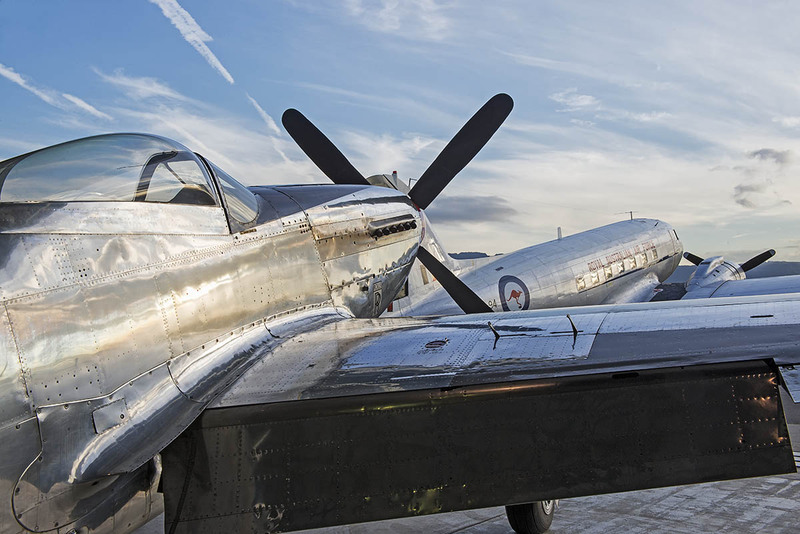 XVI Spitfire, P-51 Mustang and a T-28 Trojan formation … just to name a few. Mix this with some WW1 Dog fighting thanks to the TAVAS collection’s Bristol Fighter and Fokker Dr.1. 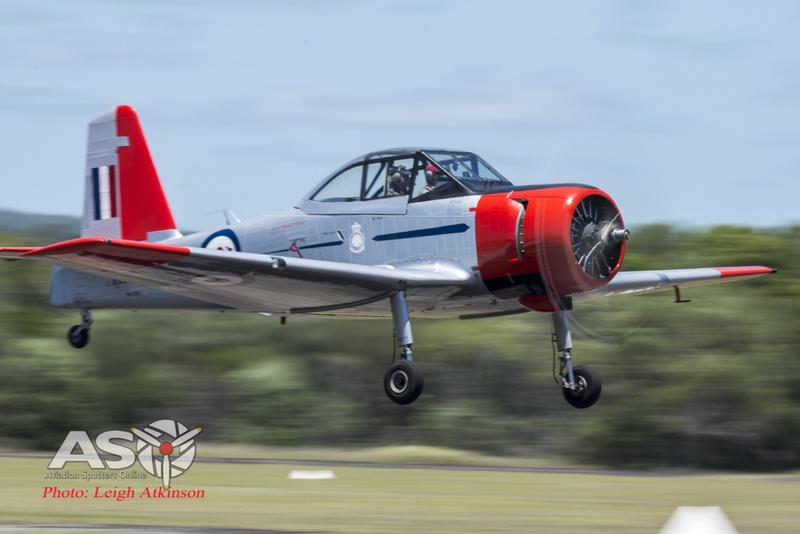 Add in some high speed aerobatics from the Yak -3 Steadfast and the Australia’s Aerobatics Champion Alan Kilpatrick. Oh and a flotilla of Yaks and Nanchangs. What more could you want for a high octane weekend of excitement? 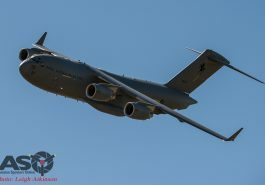 Well how about a handling display from the Royal Australian Air Force’s C-17 Globemaster? What about a Soviet Yak-9 fighter? This weekends lineup seems to have it all covered. The last time an air show was held at Watts Bridge was in 2016, then called the Brisbane Valley Air Show. One of the things I really love about this air show is that you can camp on site. Waking to the sound of a roaring radial or V12 is a great way to kick your day off. I love the smell of Av-Gas in the morning … Not to mention enjoying a quiet refreshment as the sun sets and the bands start to play the night before. 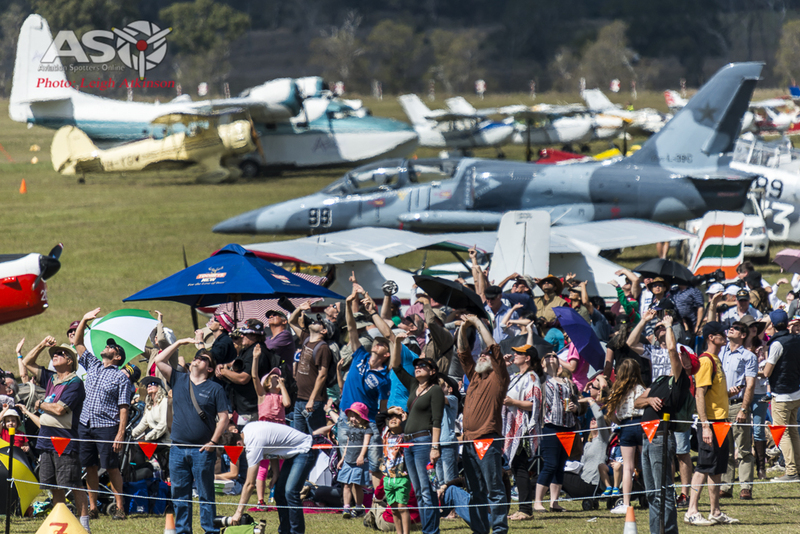 We have only two weeks left until Australia’s biggest annual air show kicks off just south of Sydney. 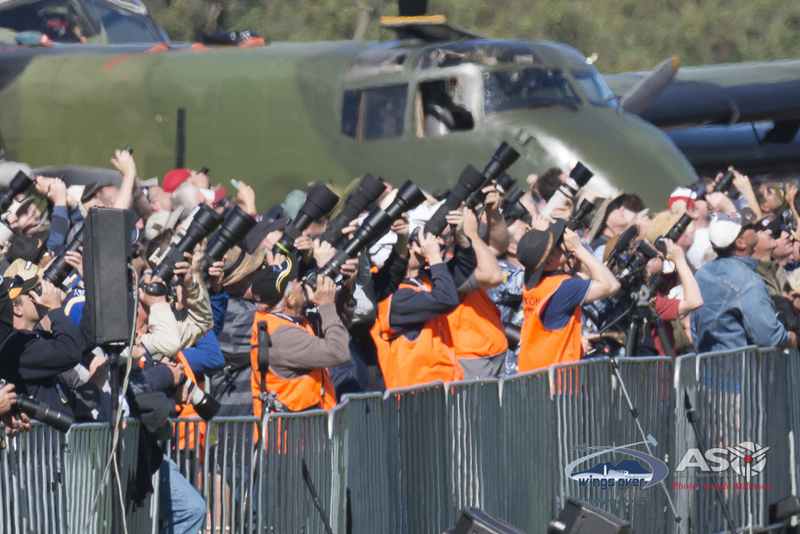 There is a massive opportunity for spotters to get the best airshow experience ever!! 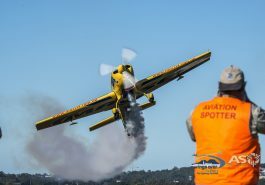 For the second year running Aviation Spotters Online have teamed up with the great folks that bring you Wings Over Illawarra Air Show to present the Premium Spotters experience. 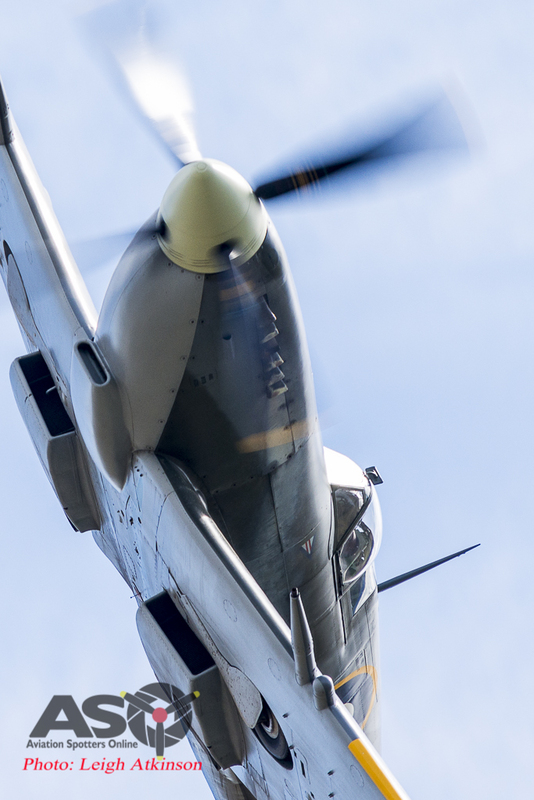 The Premium Spotters tickets are the greatest way possible to immerse yourself in this fantastic air show. It includes some unique access not available to the general public … in fact not available to anyone else. The tickets are limited to just 15 only and they are selling fast. 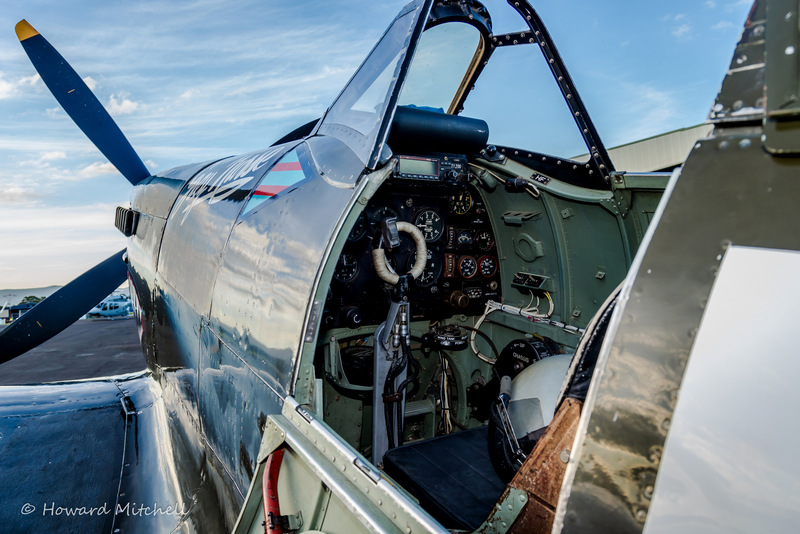 It’s important to understand that these tickets are not for everyone … these are no luxury Gold Class seats where you get to sit on your pa-toot and watch the airshow go by … these are for photographs who want to get the best possible airshow access. 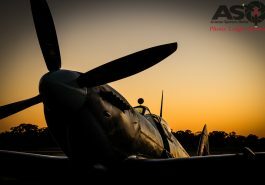 We aren’t pitching this to pros (although they are always welcome), this is for the ‘plane nut’ the ‘avgeek’ who wants the best exposure and access to an airshow that they have ever had and the best opportunity to get up close and personal and photograph some of the worlds classic warbirds and jets. All skill levels are welcome, all camera types are encouraged. 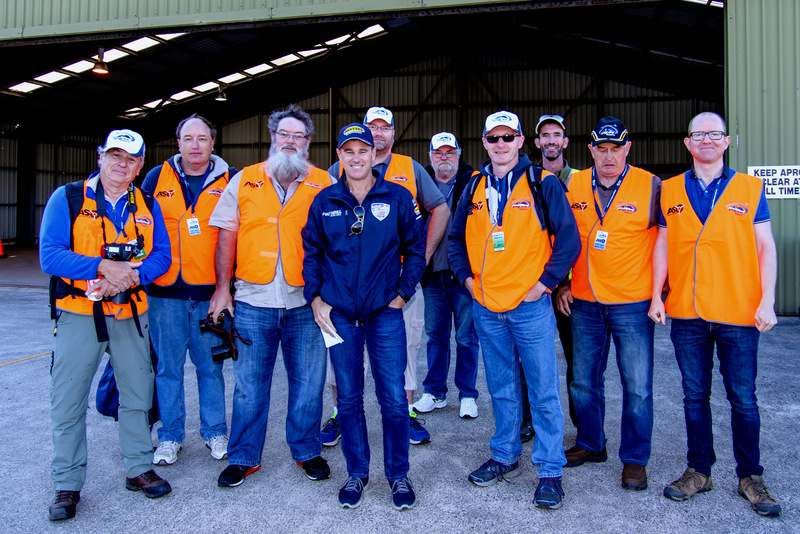 Last year’s Premium Spotters ticket holders were a great bunch of guys all with a wonderful passion for aviation and photography (our favourite combination). We had a videographer, a couple of guys with point and shoot cameras, all the way through to a freelance media photographer. 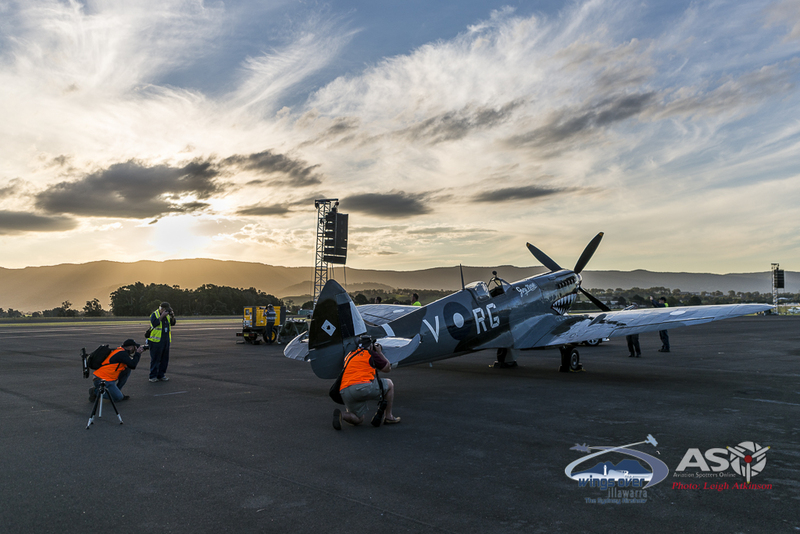 With a handful of the ASO team as your guides and escorts, we will be on hand to ‘talk shop’ about all things aviation and photography. 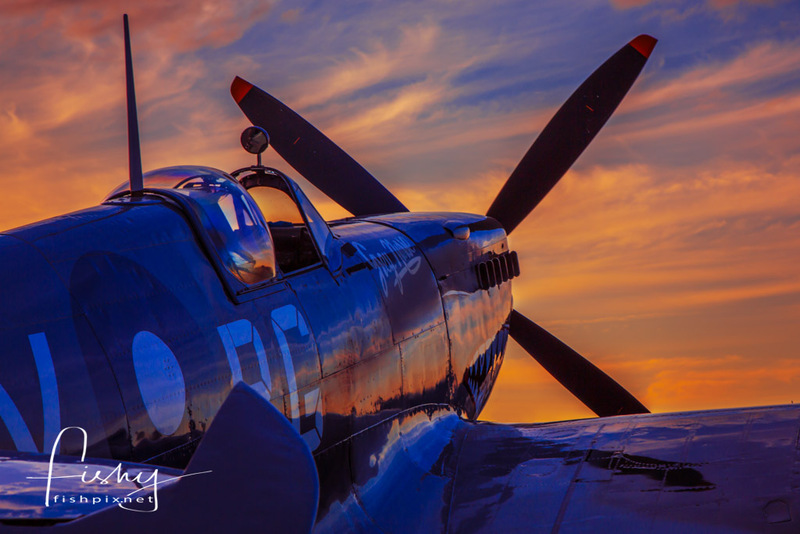 We will share with you our experience with capturing great aviation images and we will stand and shoot right along side of you. “So what do I get for my $395?” I here you ask … well how does this sound? 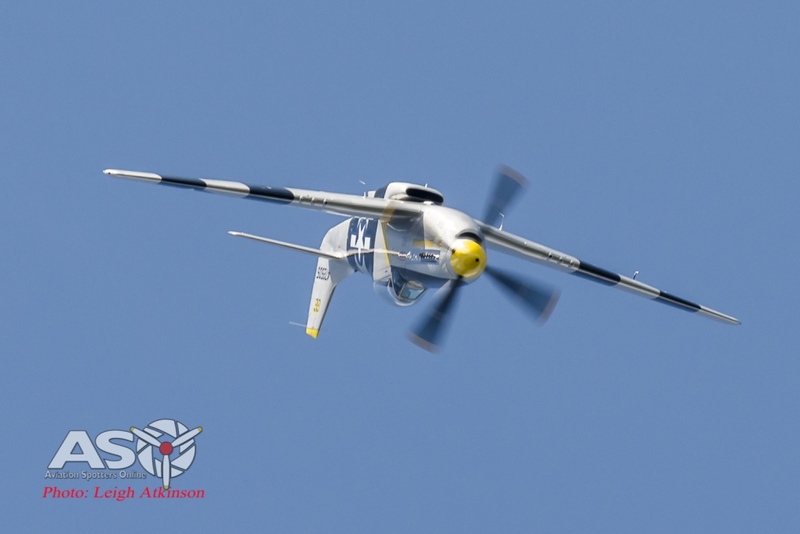 Full two-day access to the airshow public days. 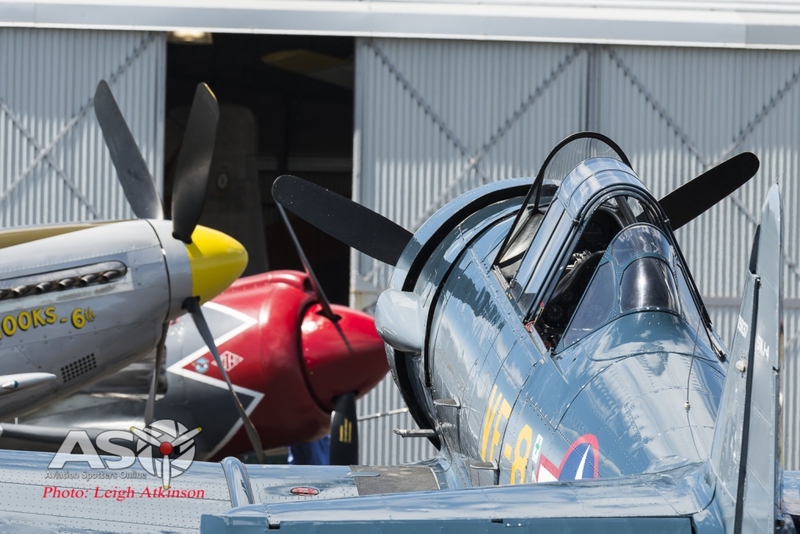 Exclusive Friday afternoon escorted access to the Airshow for aircraft arrivals and walk arounds which includes limited airside access to the display aircraft. This behind the scenes access is not otherwise available to the public. 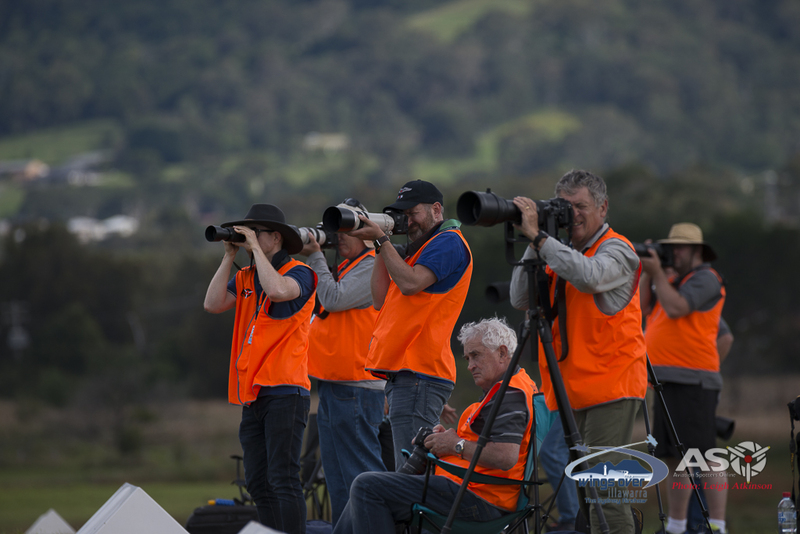 Exclusive Spotters shooting locations during the airshow displays. 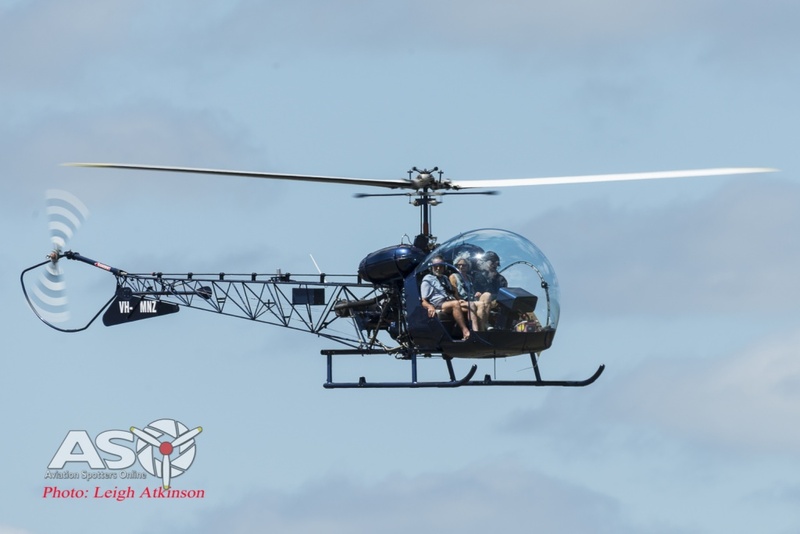 The Aviation Spotters Online team will be your escorts throughout the whole experience. 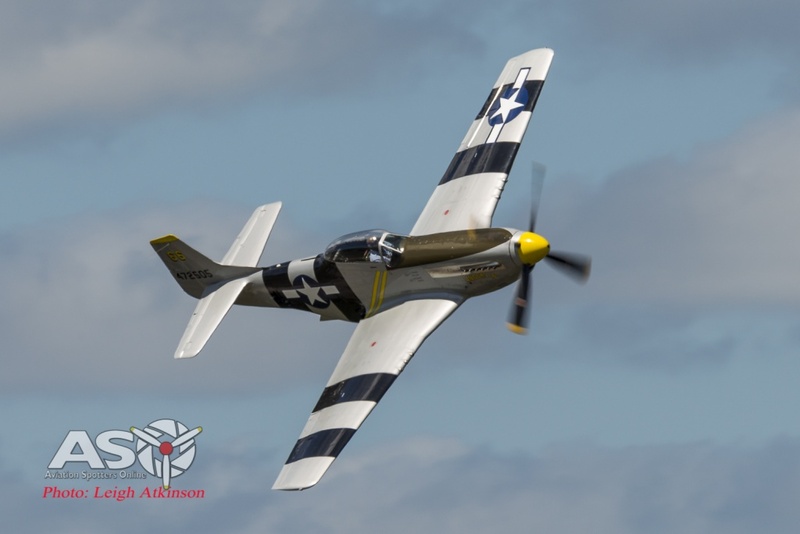 Members of the team will be on hand to answer any of your aviation photography questions. Ticket holders will receive VIP parking. 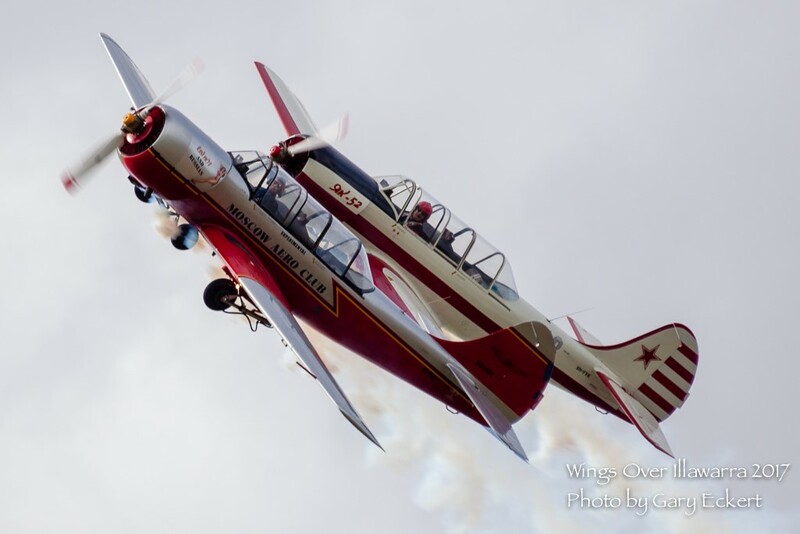 Meet and chat with some of the aerobatic and military pilots flying at the airshow. 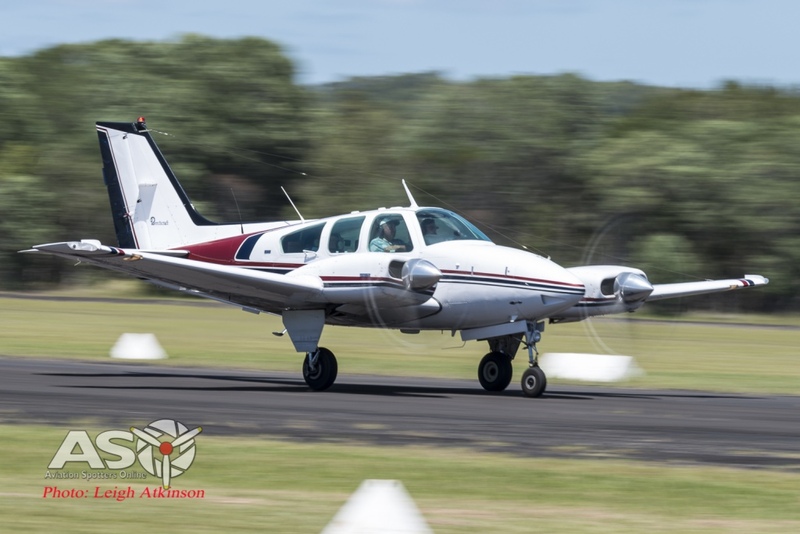 *All activities are strictly conditional on weather and aircraft operations and will strictly comply with CASA safety requirements. 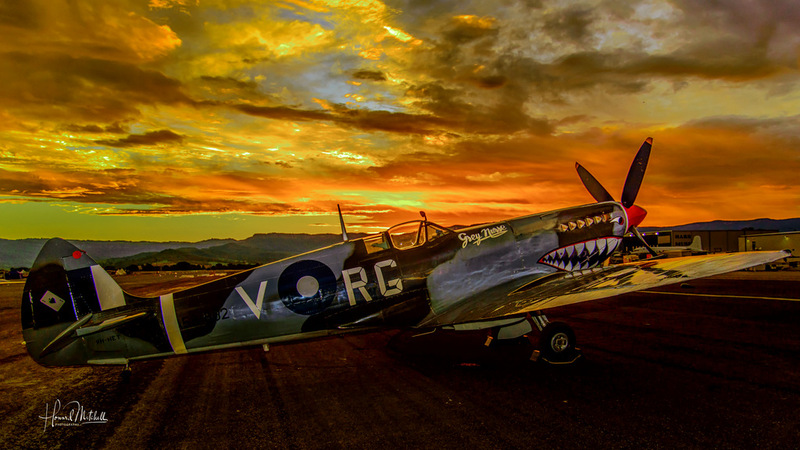 Timing and availability of warbird sunrise and sunset shoots will be weather dependant. Here at ASO we definitely have a belief in the philosophy of “Let the images do the talking …” so enough from me (for now) . 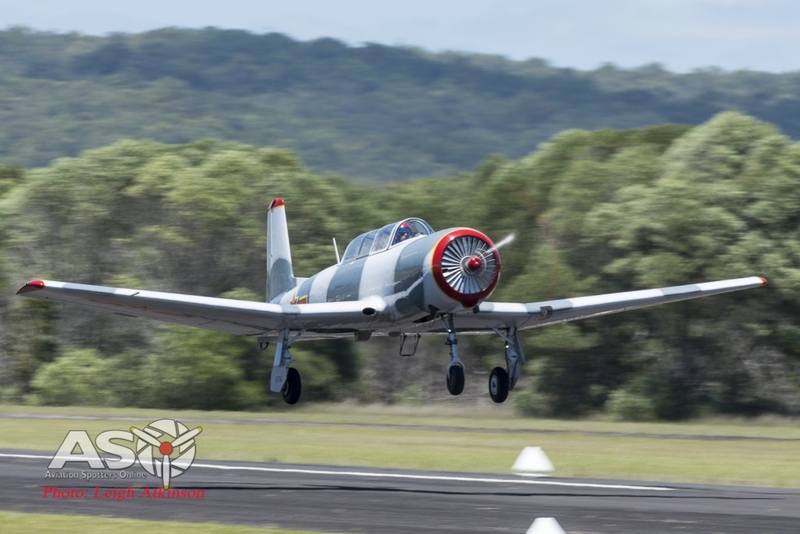 Following is a few images taken by some of our Premium Spotters ticket holders during last year’s Wings Over Illawarra Air Show. 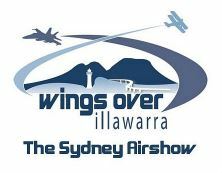 Just in case you are curious HERE is the link to the Wings Over Illawarra ticketing page where you can secure your very own Premium Spotters ticket. 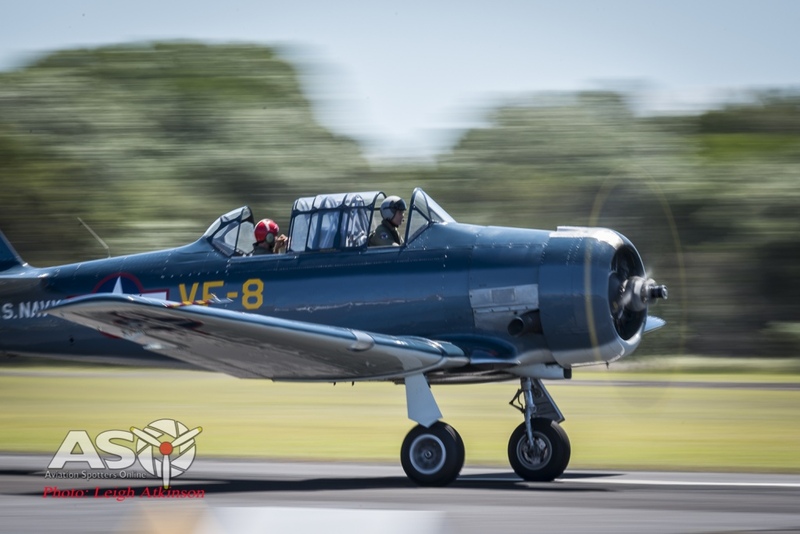 This is the best air show in Australia and this is the best opportunity to capture it with a camera and and get up close and personal with aviation history and feel the noise of a modern front line fighter jet. 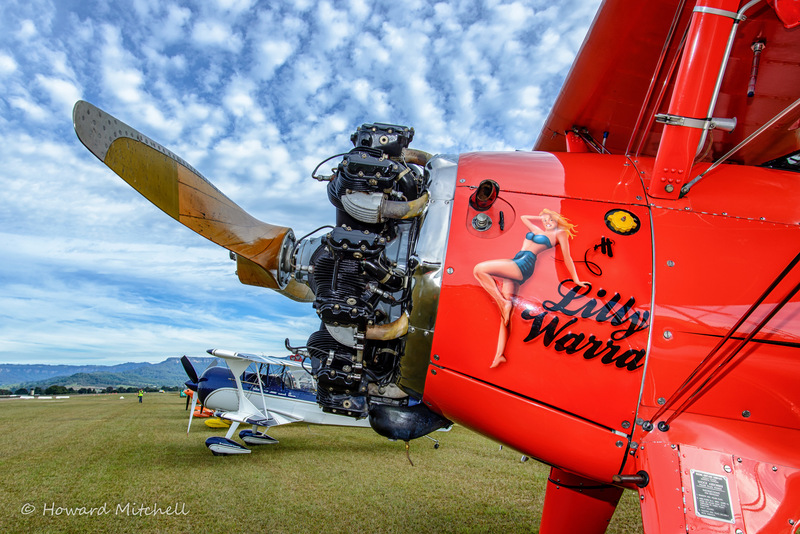 You can find all the information on the now finalised flying program for Wings Over Illawarra HERE … but as of the time of publishing the program looks fabulous. 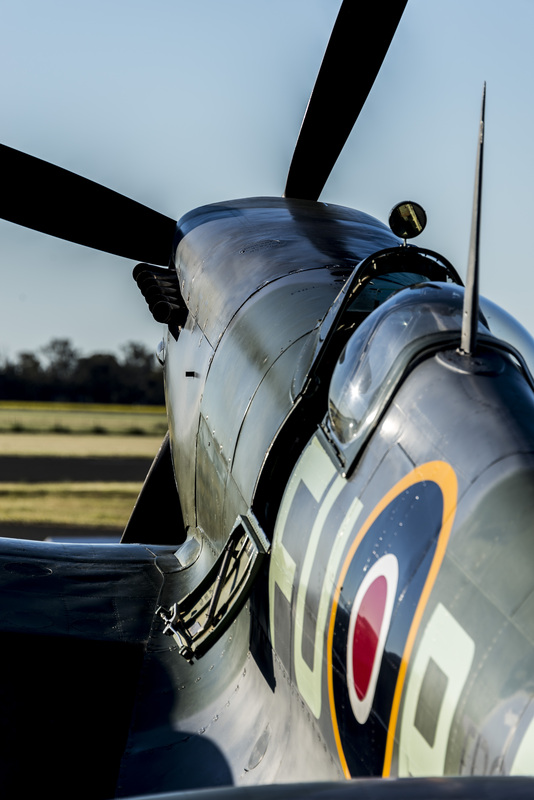 Including the Hawker Hurricane, Focke Wulf FW-190, Spitfire, Steadfast (Custom Yak 3) CA-18 Mk21 Mustang and an absolute smorgasbord of Australian Defence Force aircraft including the F/A-18 Hornet, C-17 Globemaster, MH-60R Seahawk Romeo and MORE. The word ‘unique’ is often bandied about by promoters of events. But when it comes to unique aircraft combinations you cant go past the Great War Flying Display. 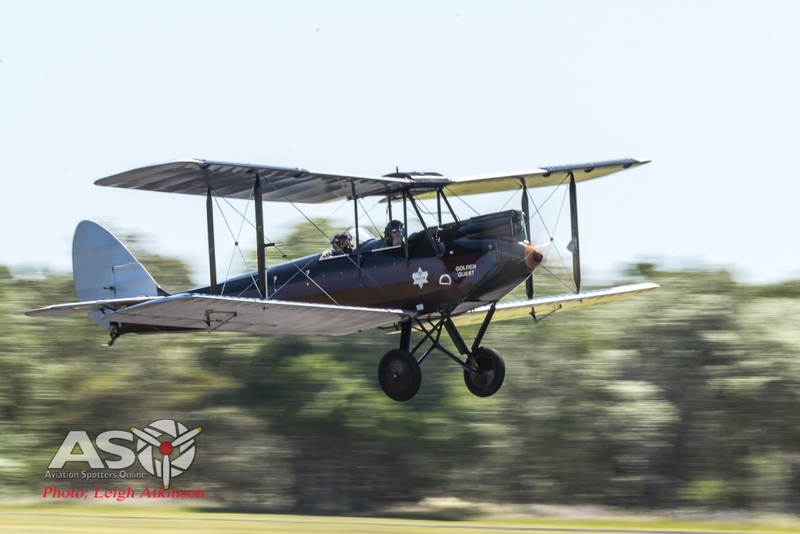 If you have any appreciation for aircraft old and new … you should be heading to the 3rd and final TAVAS Great War Air Display at Caboolture. 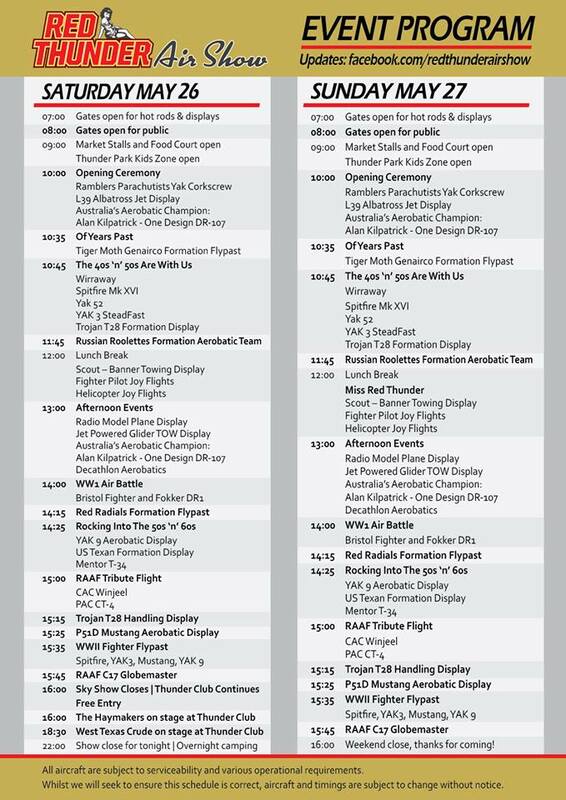 This fabulous air display will be the only place in Australia this year where you will be able to see flying displays by aircraft representing WW1 and WW2 through to current RAAF aircraft and the only place you’ll see a Bristol F.2B as flown by the Australian Flying Corps in World War 1 in the air with RAAF No 1 SQN F/A-18F Super Hornet. 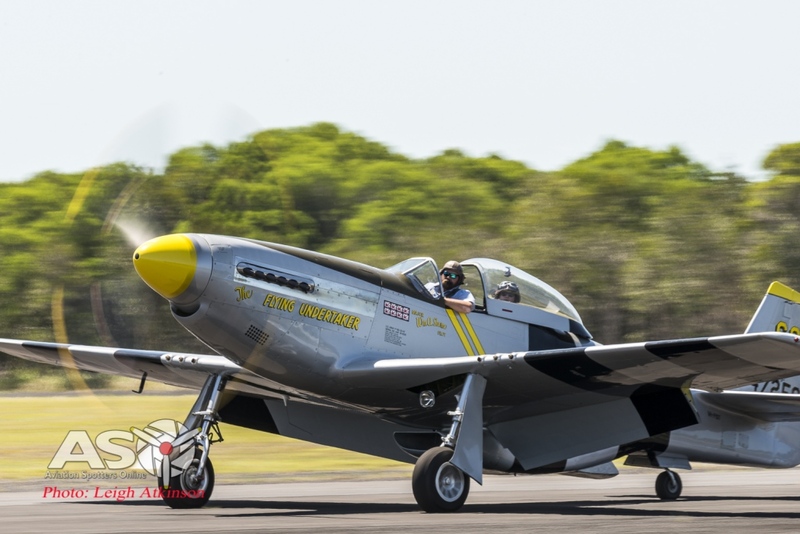 From the very unique flying collection that is The Australian Vintage Aviation Society (TAVAS) to current serving military front line fast jets with the F/A-18F Super Hornet, this air display will have all the eras covered. 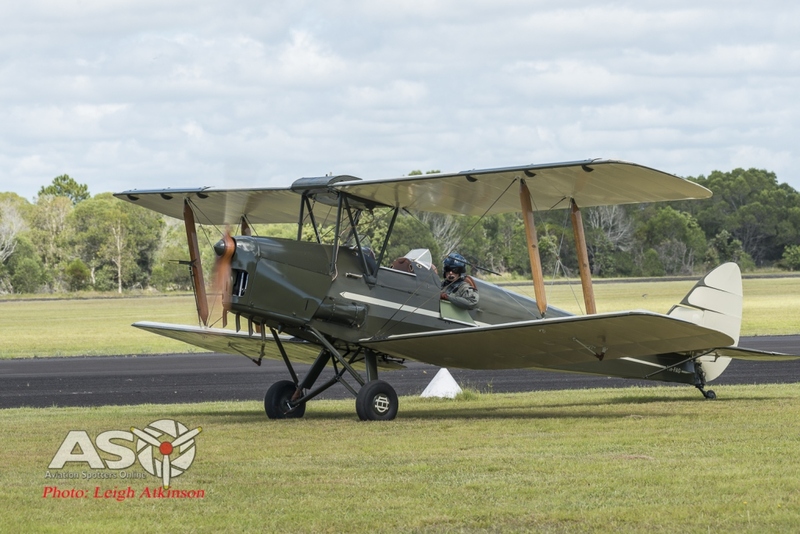 The Great War Air Display runs over the 2 days of the weekend before ANZAC day in a very deliberate mark of respect for all military aviators past and present. Coincidentally the first day of the show, the 21st of April, is also the 100th anniversary of the shooting down of the Red Baron, Manfred von Richthofen. Much has been written and many have laid claims about who pulled the fatal trigger that ended the the flying aces 80 victory record. Interestingly whilst the red DR.1 is quickly recognised by most as the Red Baron’s plane, he only made 19 of his 80 kills in this type of aircraft. Richthofen began WW1 as a Cavalry Reconnaissance Officer and served on both fronts before the disbandment of his cavalry unit. The pilot who ended up as the most famous Ace of WW1 almost ended up in a supply division before requesting to be transferred into an aerial unit. 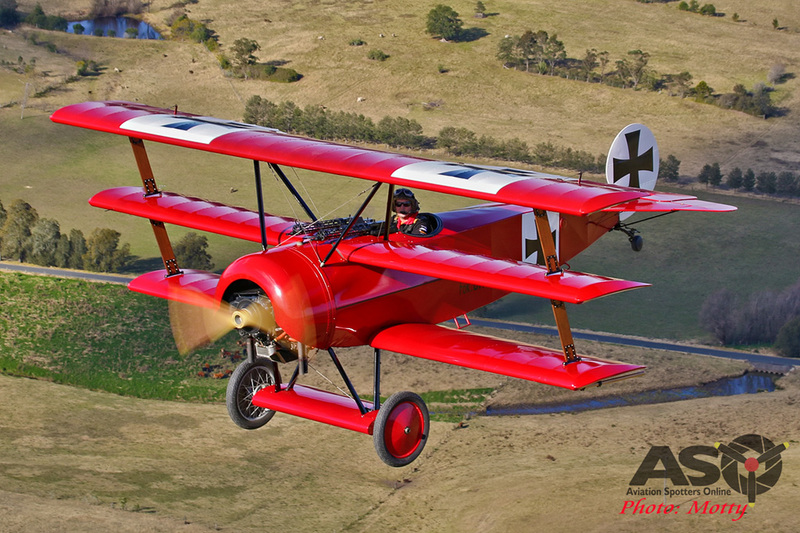 TAVAS will pay tribute with a reenactment of the shooting down of the Red Baron over an Australian infantry position. Fokker DR.1 From TAVAS as flown by the Red Baron 100 years ago. Back in 2016 a good friend of ASO, Dave White was given the honour and responsibility to capture a very unique formation. 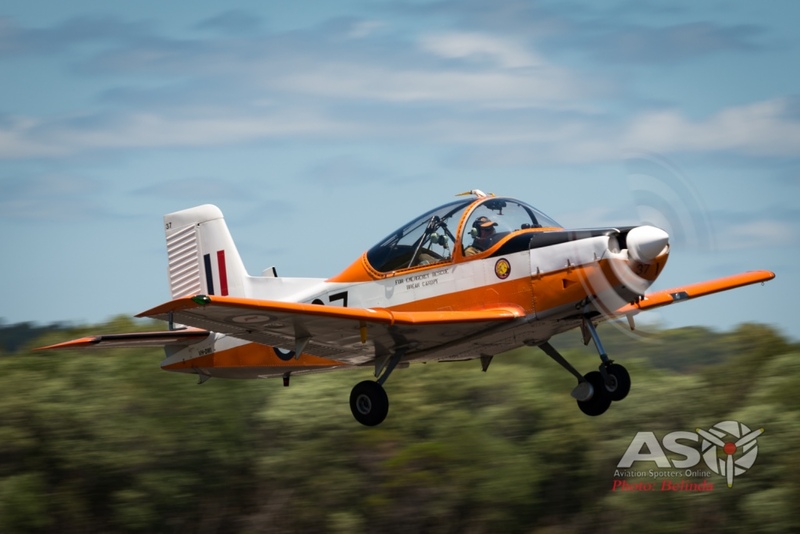 in the lead up to the 100th anniversary of RAAF 1 SQN. 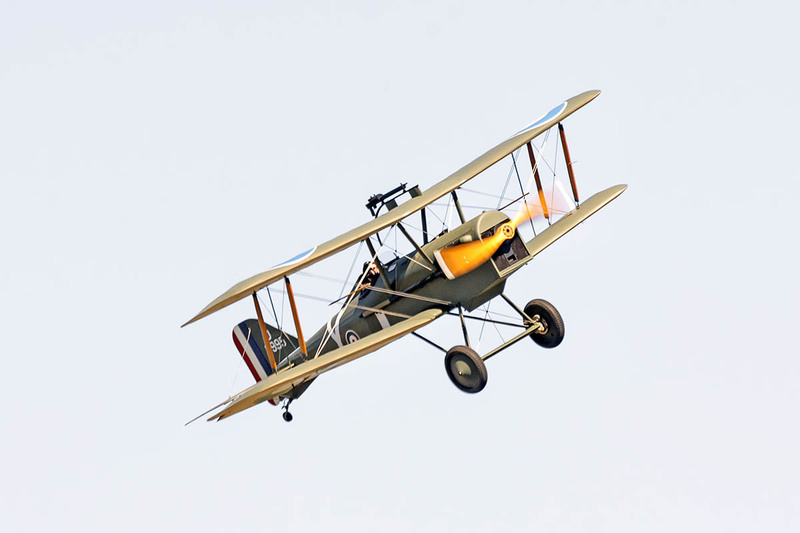 The opportunity involved a formation flight of the Bristol F.2B, as flown by the squadrons predecessors, and the current aircraft of the squadron, the F/A-18F Super Hornet. Dave accomplished this and now we all have the chance to try and duplicate that feat these two aircraft are flown side by side with a fleeting opportunity for photographers to capture this rare event. The logistics of putting these two aircraft in the same piece of sky at the same time will require (dare I say… ) military precision. But don’t despair … if you miss it on the Saturday you will have one more chance to capture it on the Sunday. 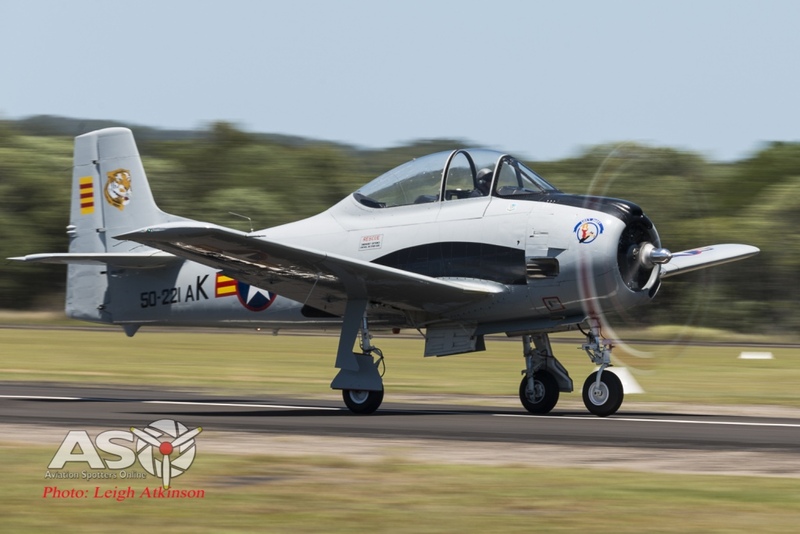 In addition to this amazing opportunity there will also be a PC-9 in the grey Forward Air Control configuration at the event. Photo by Dave White. Formation of a Bristol F.2B and the 1 SQN F/A-18F Super Hornet. Bristol F.2B that will be seen flying in formation with the RAAF’s No 1 SQN Super Hornet. 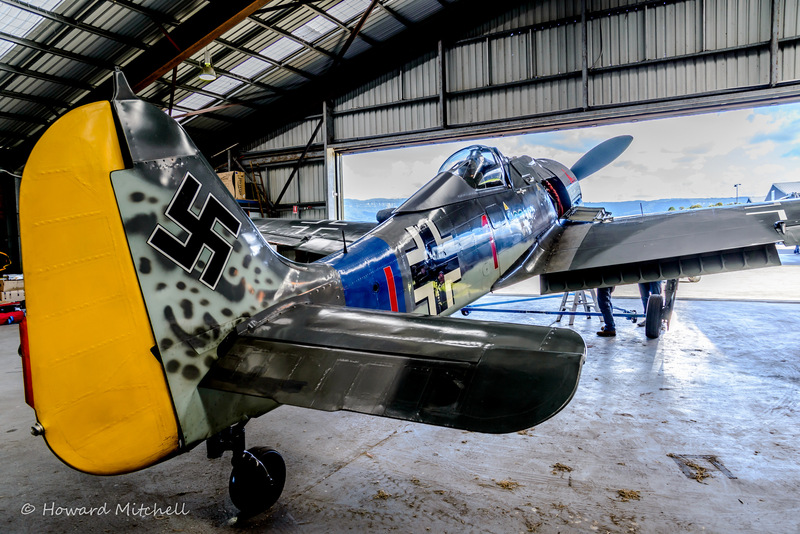 Just part of the collection … most flying some not … all worth coming along to see. 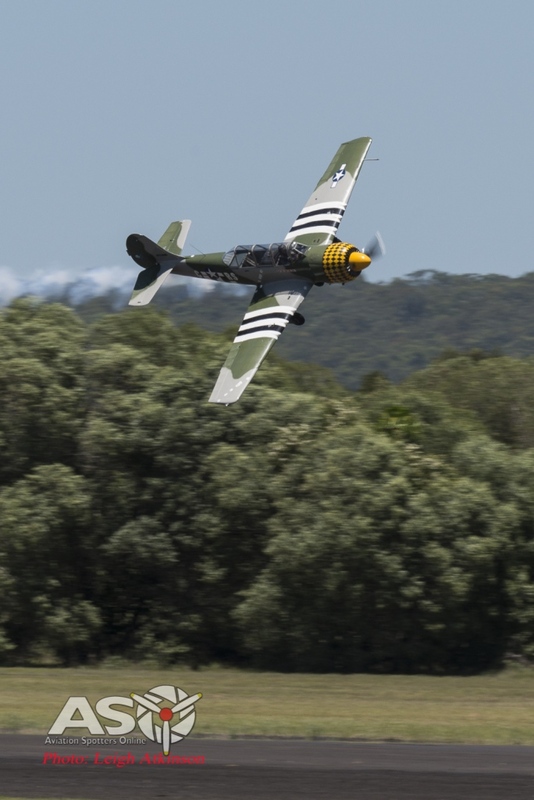 Almost all of the conflicts of the last one hundred years have involved aircraft and most of the major conflicts Australia have been involved in will be represented at this show including WW2, Korea and Vietnam. The RAN’s Romeo was a popular visitor last year. 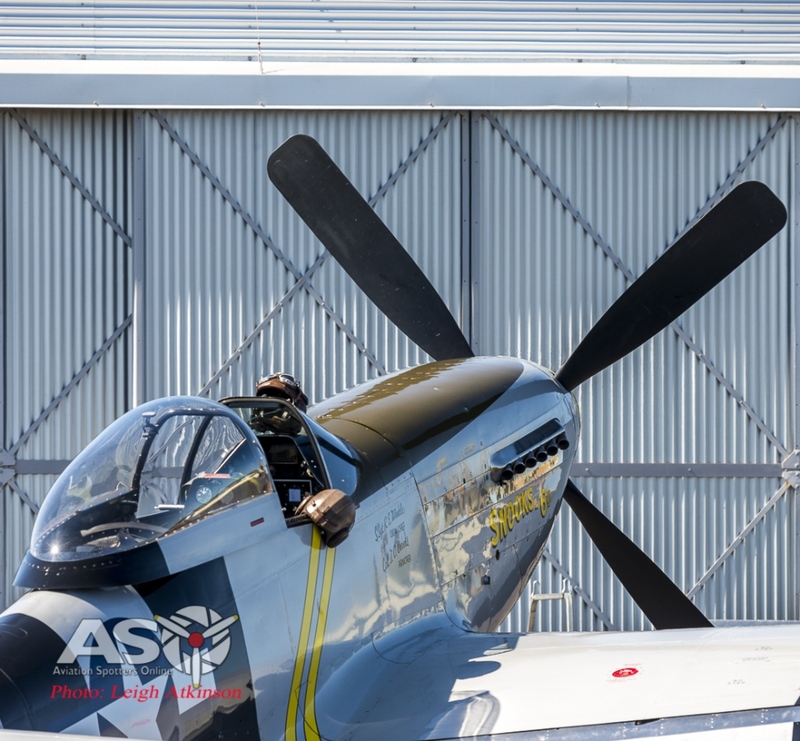 After a deep maintenance there is a lot of work going on to get this gorgeous aircraft back in the air for this year’s show. 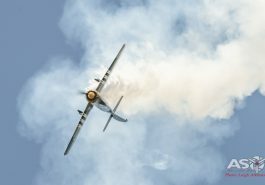 More info on the airshow? The 6th and 7th of January 2018 saw a diverse collection of aircraft gather at the Evans Head Memorial Airfield for the Great Eastern Fly In. 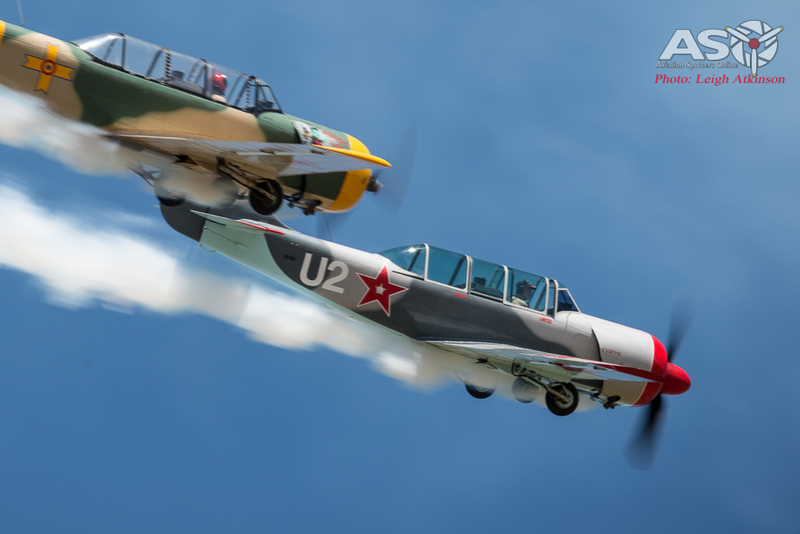 The two day show features some classic historic aircraft both as fly in visitors and display aircraft. 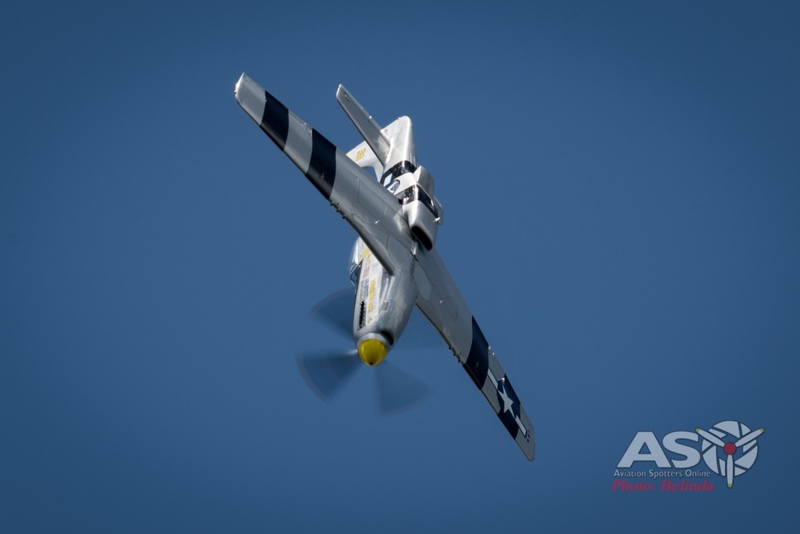 All of the featured aerial displays had something special about them. From the power of Steadfast to the airfield attack by the T-28 Trojan. Plenty going on with lots of aircraft landing and taking off. On top of that all of the displayed aircraft are two seaters and available for adventure flights. 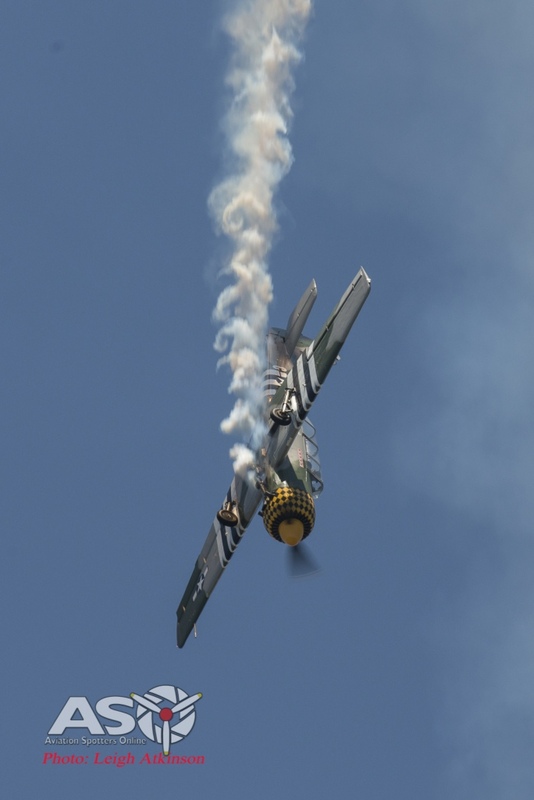 Additionally the airshow is supported by a market on the Saturday and a fabulous show and shine car show on the Sunday. 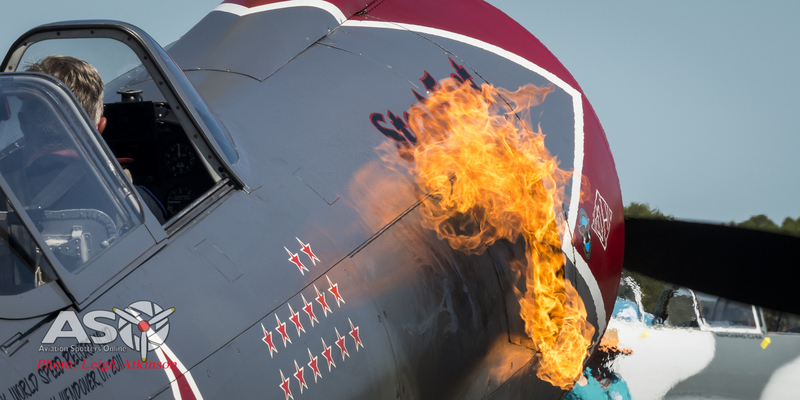 Take a wander through the images below that highlight the two days of this friendly air show. Ex RAAF Winjeel taxiing out for another of many flights over the weekend. Steadfast … launching …. smoke on! One delightful V12 among all of that radial beauty. Some of the relaxed crowd enjoying the beautiful weather and aviation thrills. 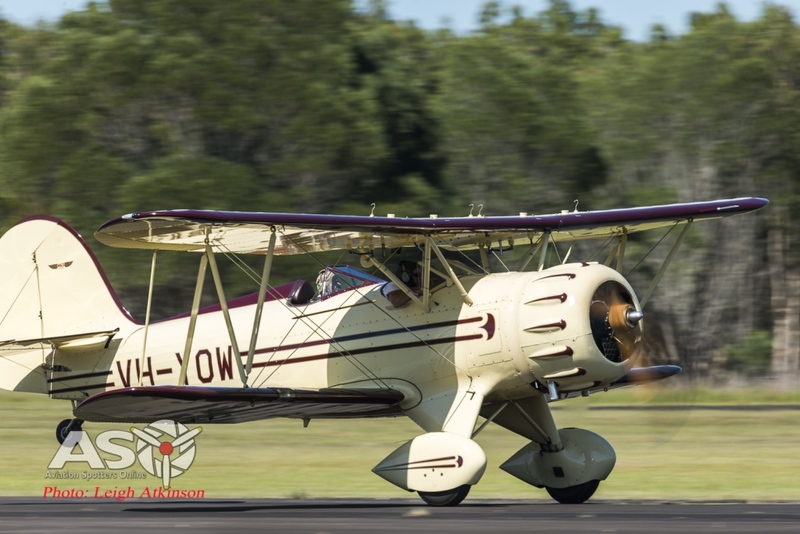 A 1941 DH-82 Tiger Moth VH-FAG (ex A17-316) … one of the many delightful fly in visitors during the air show. 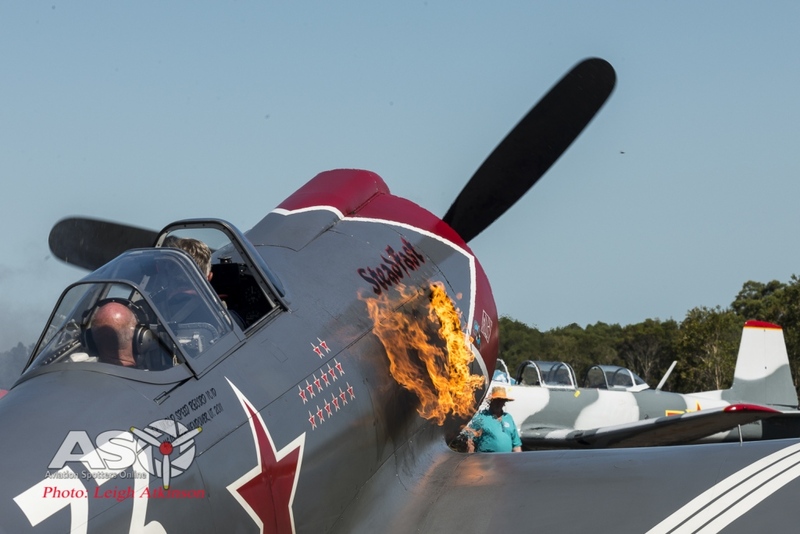 As always one of the most impressive displays is Cameron Rolph-Smith in his Yak-52. 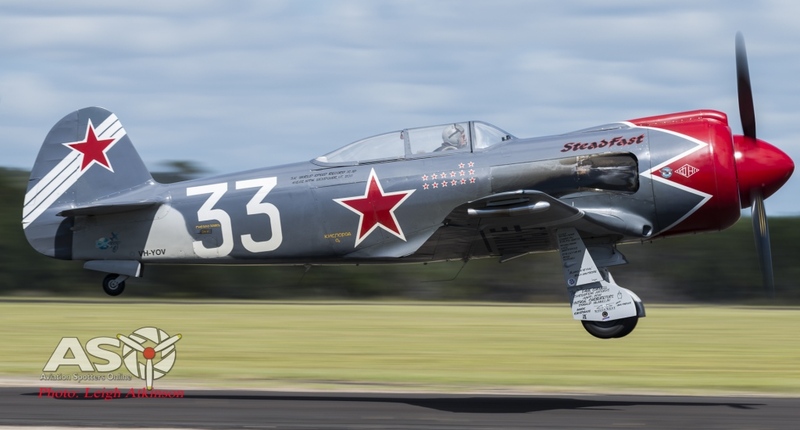 The first time I saw Cameron display this aircraft it changed my perception of the Yak-52. The Yak offers +7/-5G and this guy certainly knows how to get the most out of his aircraft. Always great fun to watch! The classic looking but very modern Waco. The SNJ from Caboolture. 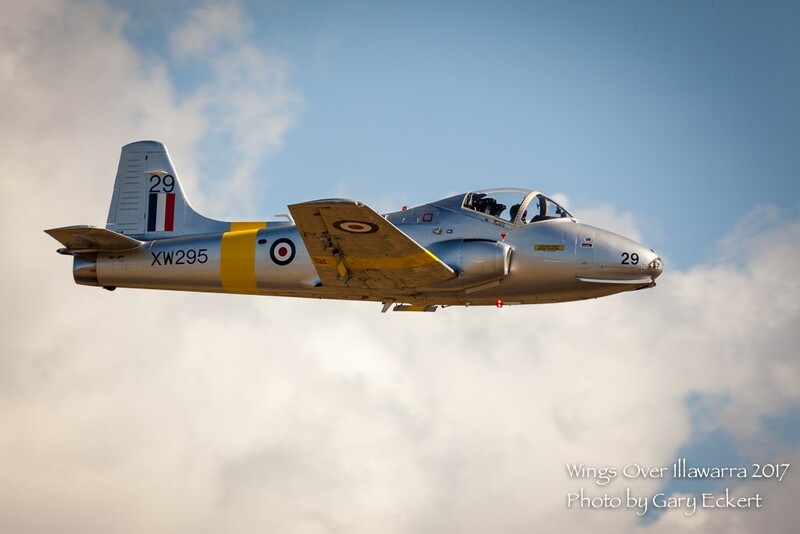 This is a great sounding aircraft and beautifully presented. 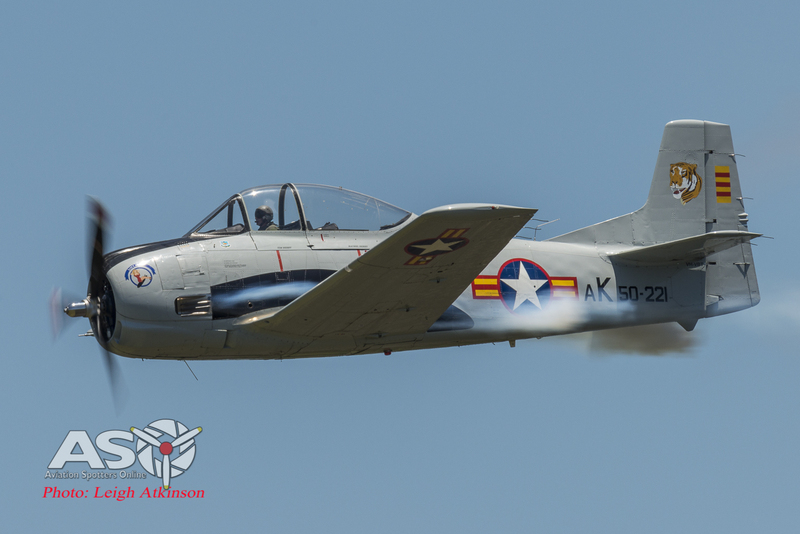 This Ex-USAF T28A Trojan started service with the USAF back in 1951. Looks like it had an interesting life being stolen out of storage in the mid 60’s and sold off illegally to the Haitian Air Force. 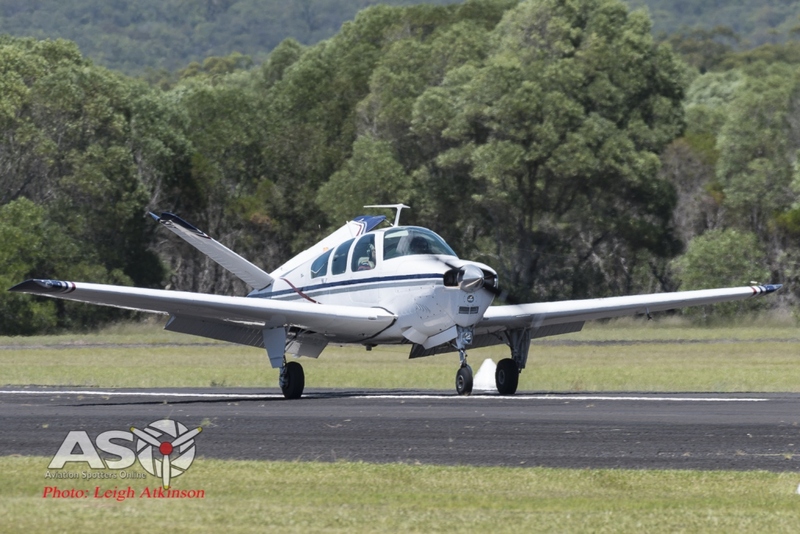 Later returning to the US in 1970 under private registration Littl’ Jugs landed here in Australia in 2011. 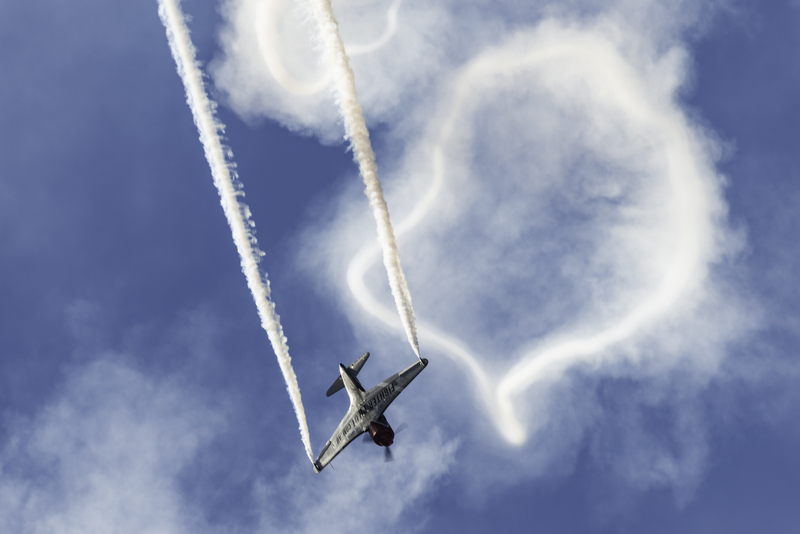 During the air show the Trojan performed a simulated airfield attack … love that radial noise. T-28 Trojan “Littl Jugs” screams down the runway heading out to perform it simulated air field attack. 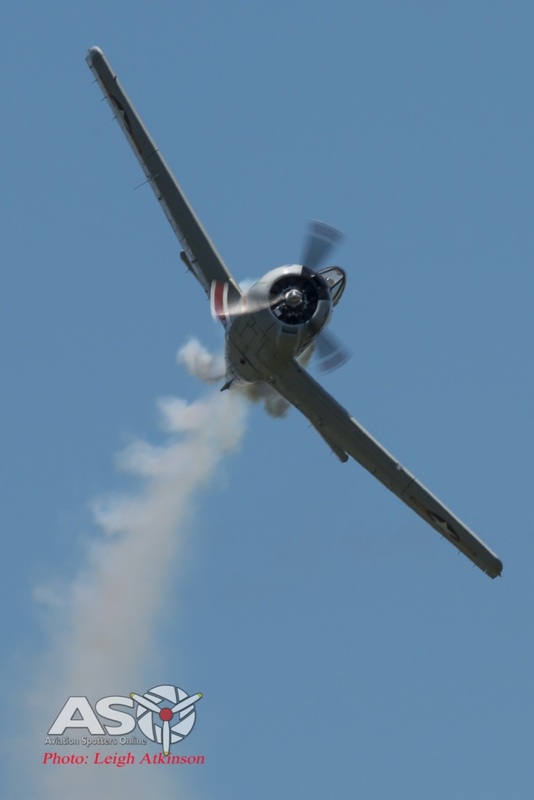 T-28 Trojan performing a simulated airfield attack. The Great Eastern Fly In was a real “radial fest” (which is awesome …!) but among all that round engine goodness was another stand out classic all of its own. 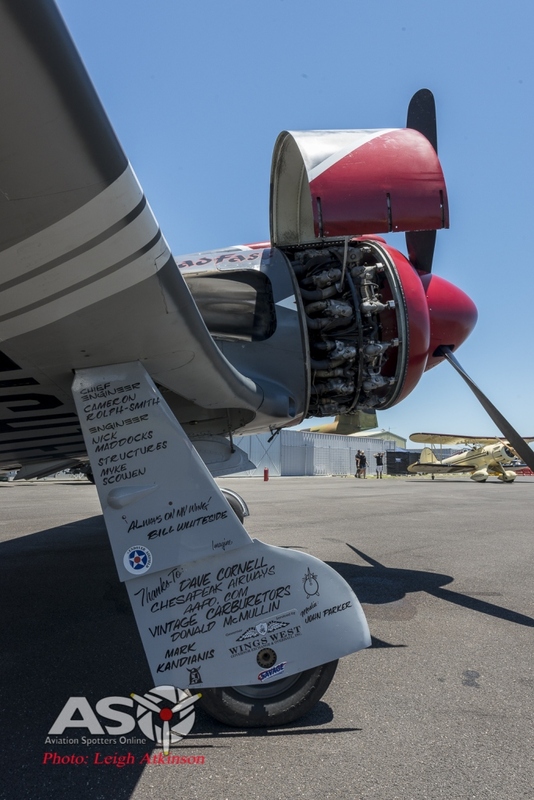 The delightful note of the Packard built Merlin engine in the Mustang never gets old. The noise as this beauty winds up for a fast pass still gives me a shiver. 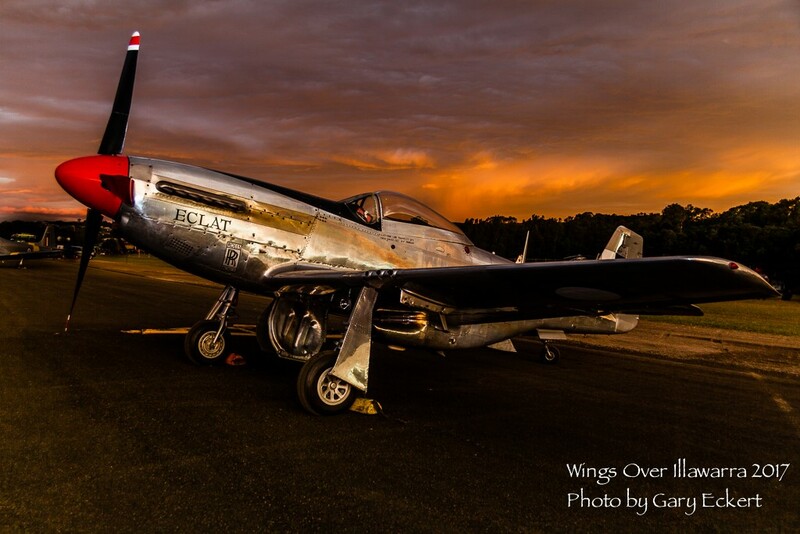 Pilot Cameron Rolph-Smith knows how to show this classic piece of hardware off to the best of its high performance abilities. 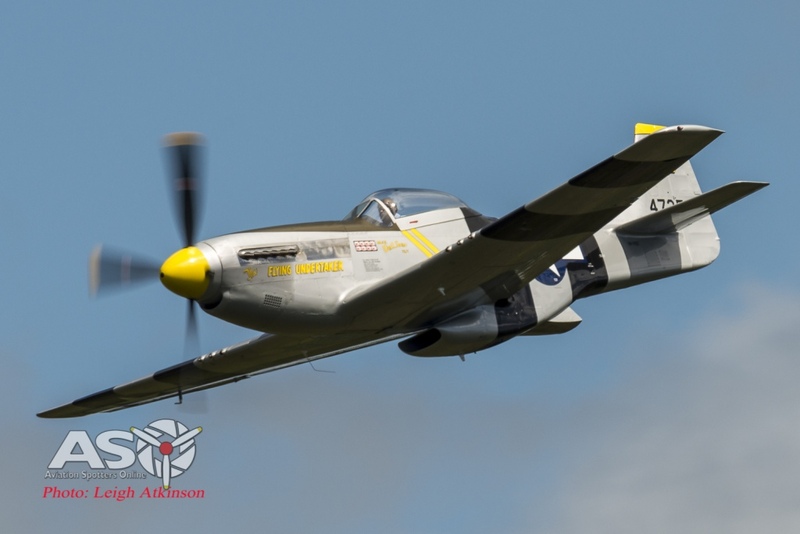 Sweeping high speed pass of this beautiful piece of aviation history. 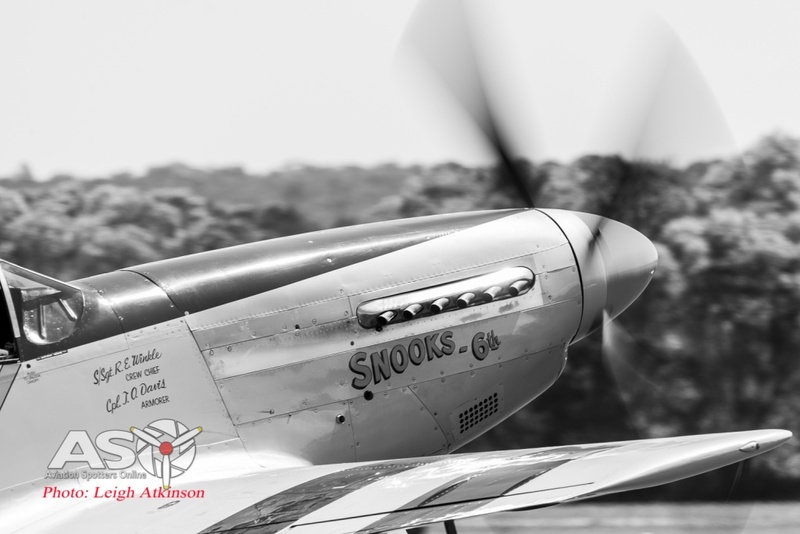 A classic Black and White treatment for an aviation classic. “The Flying Undertaker” in full flight and all her glory. 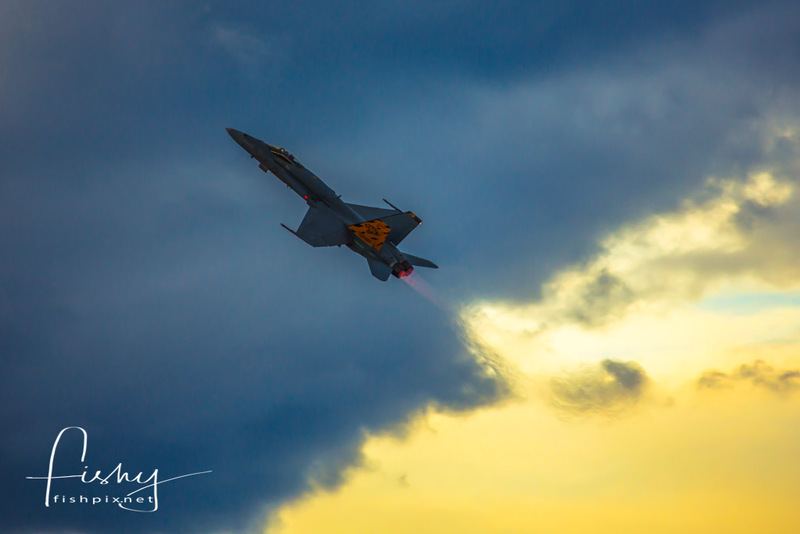 Steadfast … this aircraft is a beast. 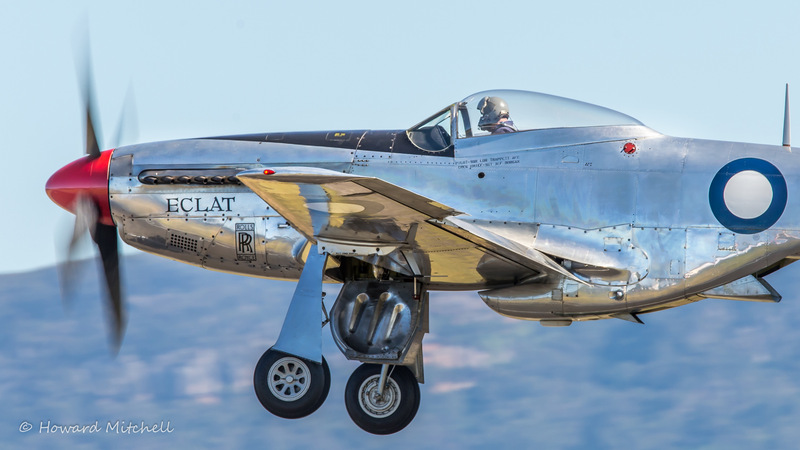 Multi world record holder (including the speed record for its class at 655km/h), custom built ex-Reno racer built on a Yak 3 air frame. Fast, loud and a damn fine looking aircraft. She is powered by a 1750hp Pratt and Whitney R2000 engine. With the addition of the wingtip smoke generators this aircraft is a ‘must see’ if you get the chance. 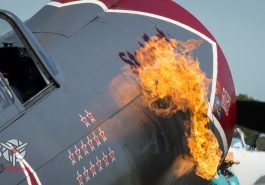 In the hands of experienced Pilot James Crockett this hotted up Russian fighter is a real joy to watch and hear. Of course she is a two seater as well … so for a few Rubles you can get a real taste of that speed and 4G maneuverability. Some of what we have come to expect from a “Steadfast” display. 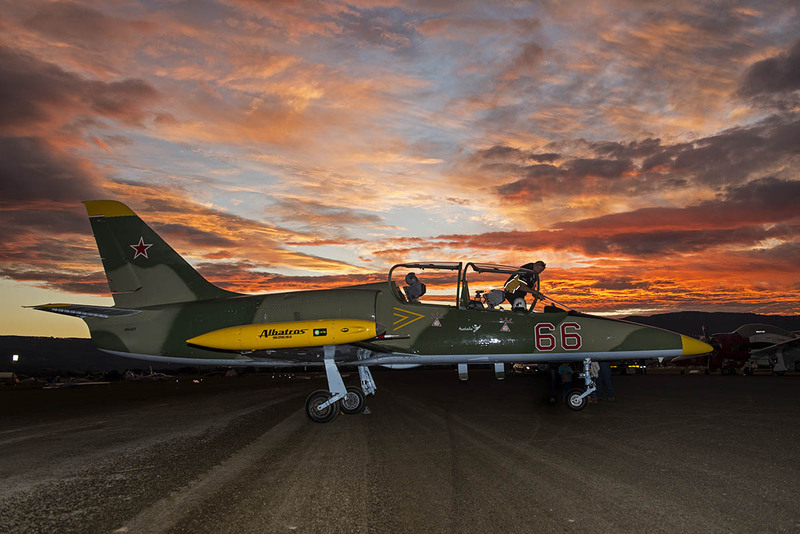 The powerhouse of this custom Yak-3, the 1750 HP R2000 radial. James Crocket taking Steadfast … fast and furious. Steadfast … up and over. James getting Steadfast all fired up! The belly of the beast … Yak-3 Steadfast showing her profile. 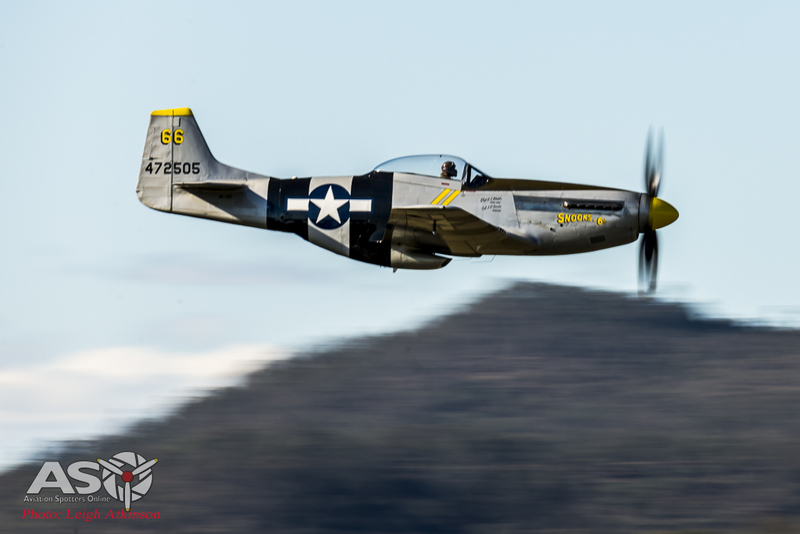 Along with the displaying aircraft there were a mix of numerous GA, Warbirds and vintage traffic coming and going during the day. From From Tiger Moths to Yaks to Bonanzas. The DH-60M Moth launches into the Saturday afternoon sky. During the air show there are constantly helicopters coming and going providing joy flights. Here VH-MNZ a Bell 47G heads out with another load of happy passengers. V Tail bonanza cruising in to Evans Head. 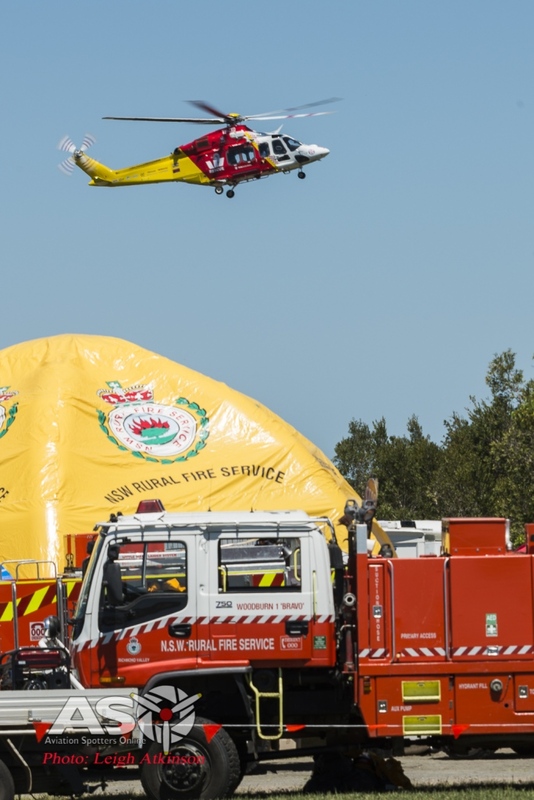 The air show was well support by Emergency Services both on the ground and in the air. 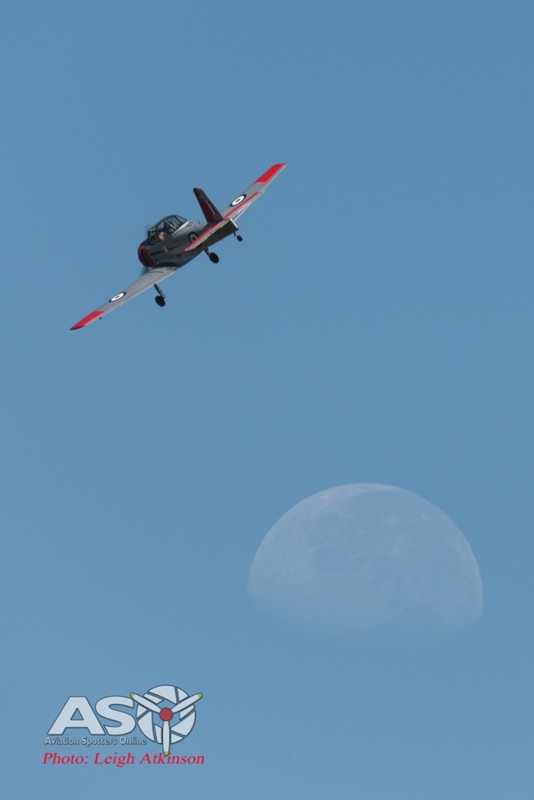 Mark Awad again this time cruising past the moon. The dates are all set for next year’s Great Eastern Fly In at Evans Head. It will be the 12th and 13th of January 2019. I would highly recommend you go and check it out if you’re close by. 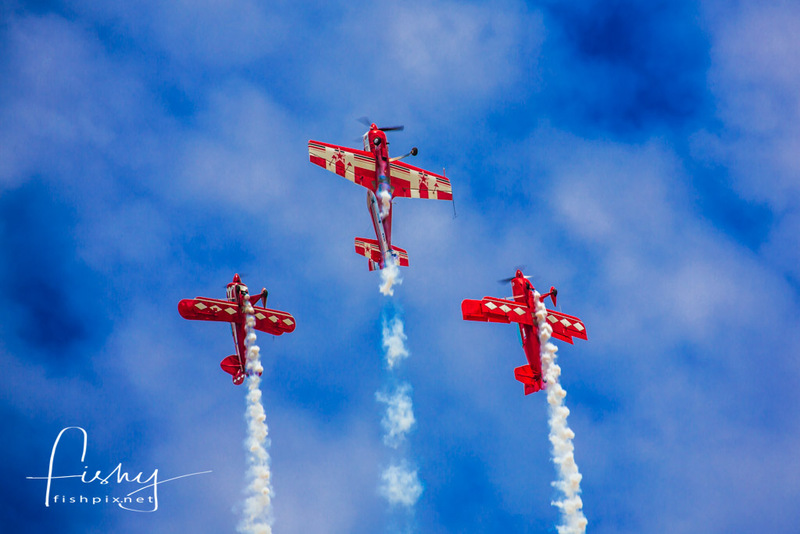 Roulettes rolling over the top earlier this year at Wings Over Illawarra. Hot on the heals of their return to the Brisbane Riverfire the Roulettes will be back in town Saturday morning as part of the Brisbane Open House. 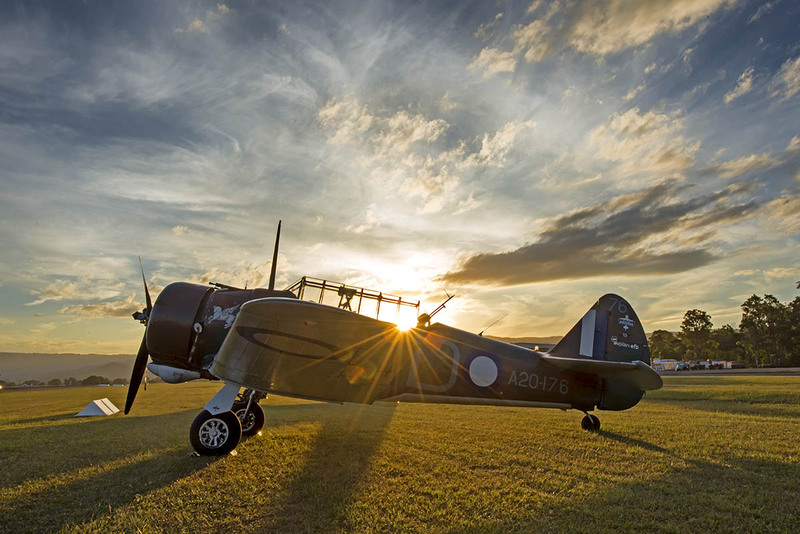 Whilst the Brisbane Open House is a opportunity to explore and celebrate the architecture of the city, one key part for aviation enthusiasts is the 10 am display at Archerfield Airport. 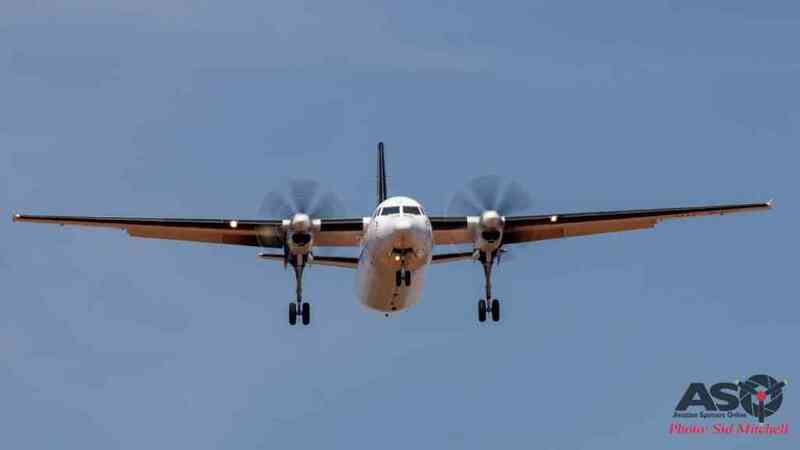 The airport is throwing open their doors with air side tours between 10am and 4pm Saturday (only). Roulettes and ready and waiting for this weekend. 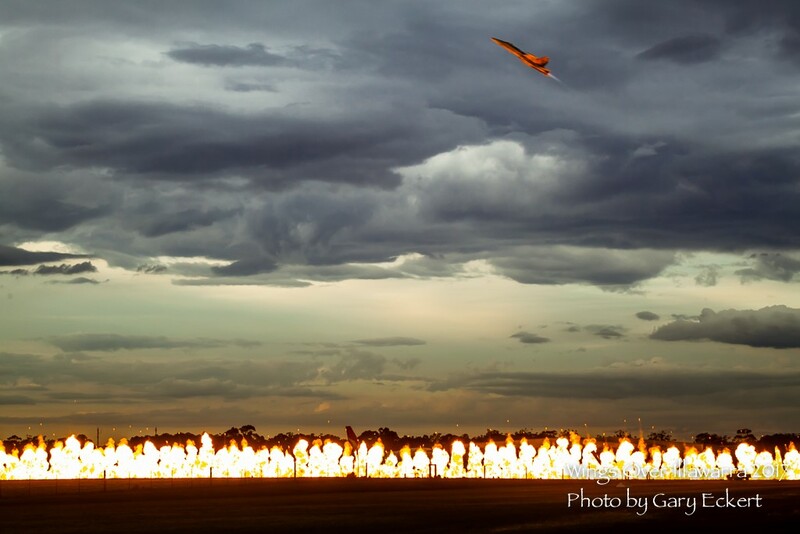 To kick the day off the Royal Australian Air Force display team will be performing a one off display at 10am. So get down there early and make sure you take the time to get air side as well. 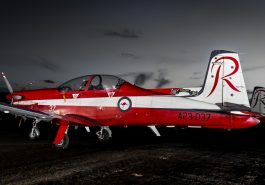 Brisbane Open House includes the Roulettes at Archerfield Airport at 10am Sharp for a one only show. 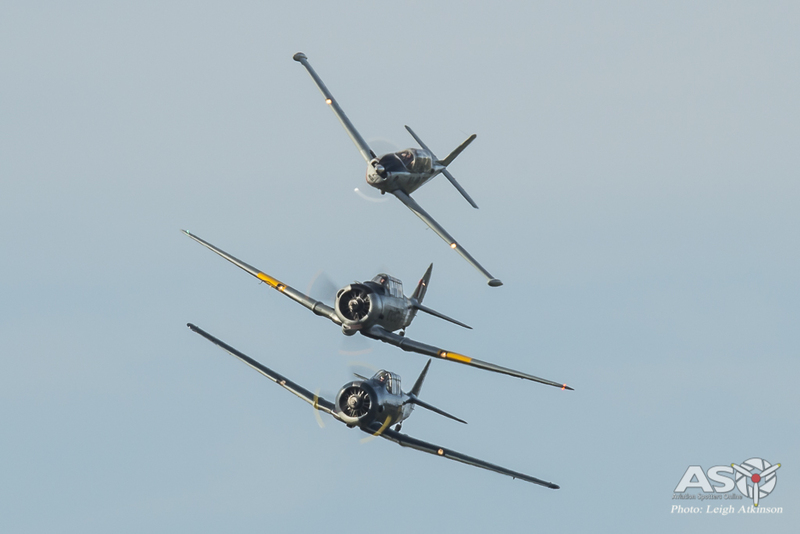 Roulettes in the 5 ship formation. 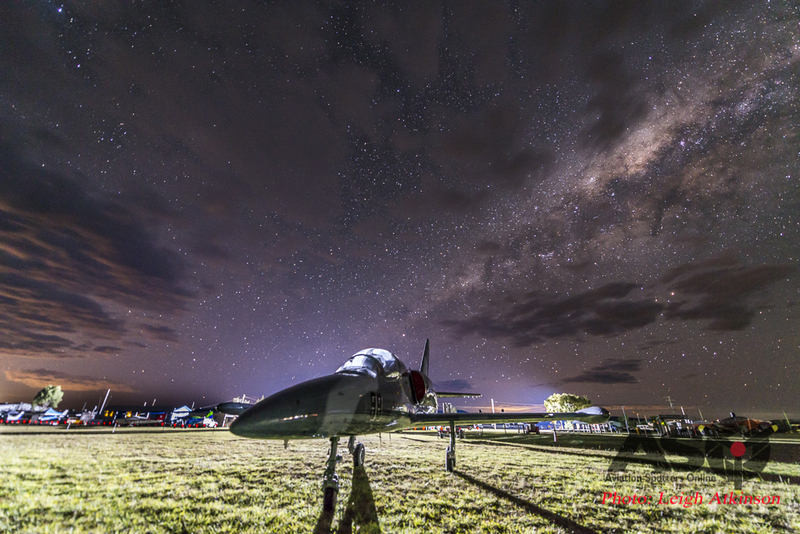 Taken at Wings Over Illawarra earlier this year. Sunsuper Riverfire is the closing finale for the annual Brisbane Festival. Complete with a 20 minute fireworks display along 2 stretches of the Brisbane River with fireworks shooting from barges, high-rise buildings and bridges. 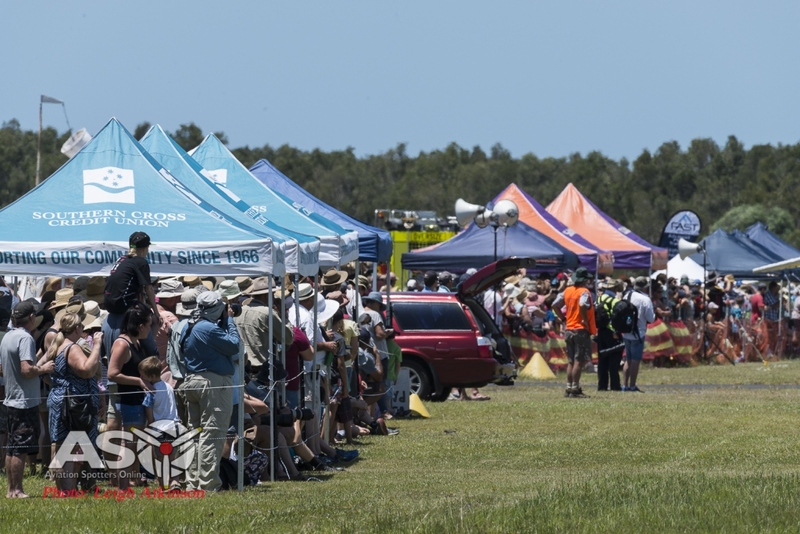 The event is always well supported by the Australian Defence Force and this year was no exception. 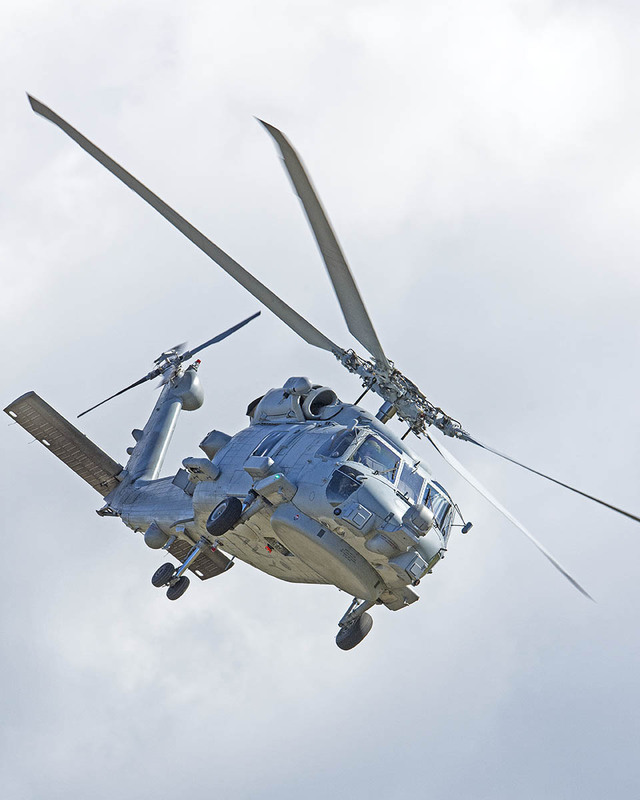 Two each of the Army’s and Navy’s MRH-90 Taipan Helicopters, a flypast be the C-17, the return of the Roulettes and for first time the EA-18G Growler opened the fireworks display with an afterburner pass that filled the city with noise. The RAAF Roulettes triumphant return to Brisbane Riverfire. 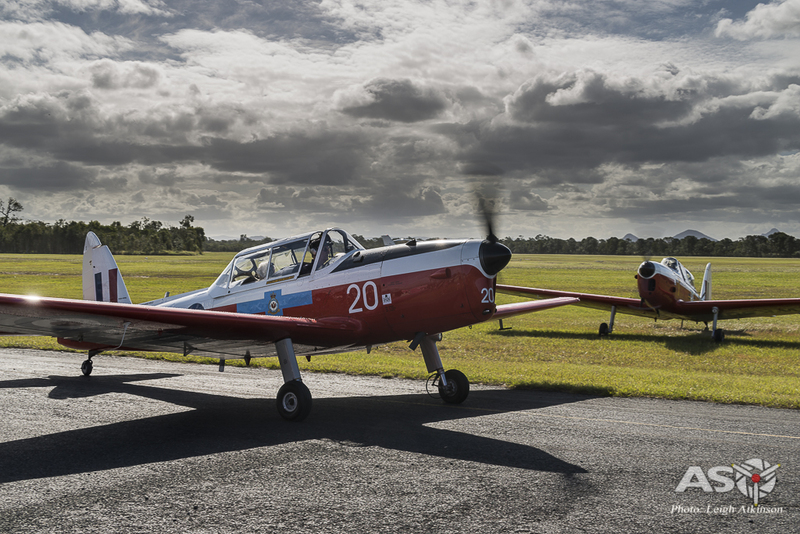 The Roulettes doing an air display Queensland style. 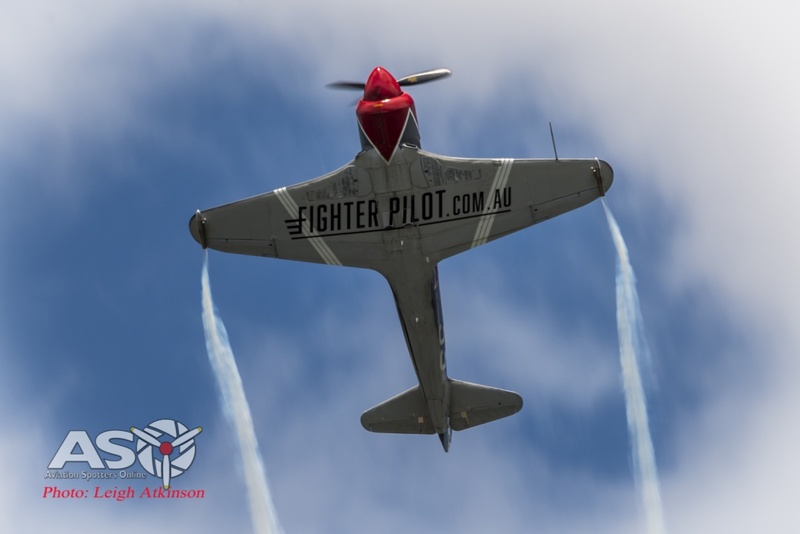 The RAAF Roulettes opened the air display with a solid show that covered a good part of the city and drew plenty gasps and cheers from those in enjoying the warm day in the Southbank pool as well as the gathering 500,000 onlookers who lined the river to watch the event. 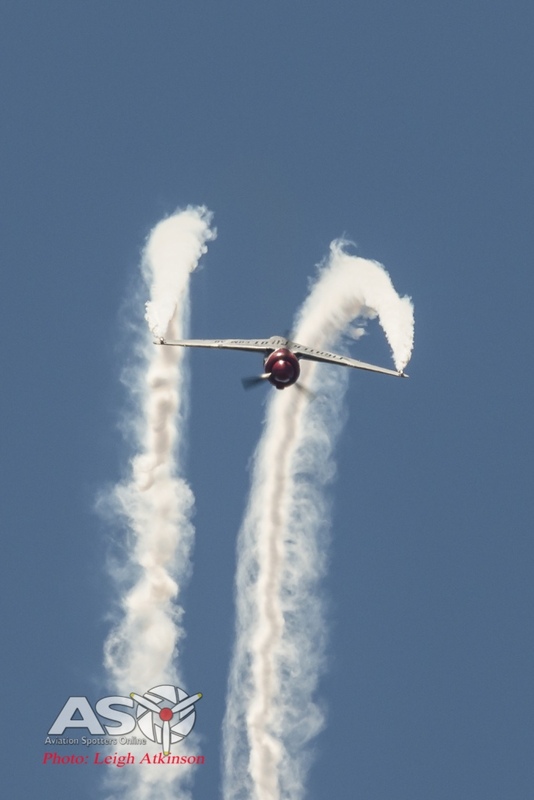 The Roulettes with their usual precise and tight display wowing the gathering crowd. The Taipan Crew flashing past the QUT building. As the afternoon moved on the river was stormed by 4 MRH-90 Taipan Multi Role Helicopters. The four of them making a grand entrance with a loud and low pass along the river before returning to show off their manoeuvrability. These were a big hit with the kids as the loadmasters and pilots gave plenty of waves to the crowd (what a great job these guys and girls have). A40-006 RAN 808 SQN crew giving the crowd a big wave. 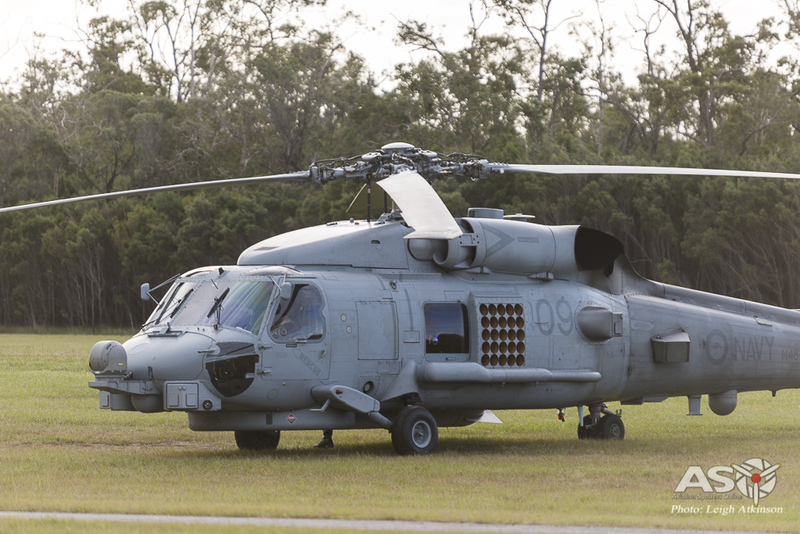 Onlookers enjoying the view as the MRH-90 heats the air above the Brisbane River. 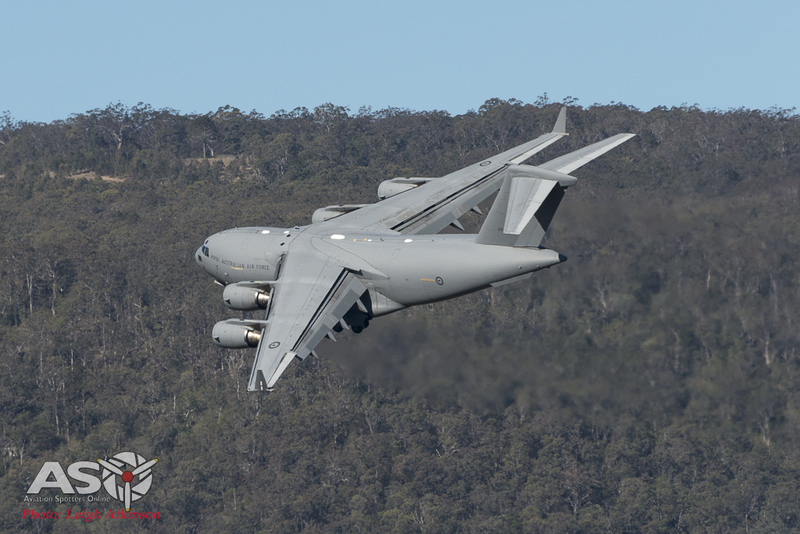 The arrival of the C-17 must have been on daylight savings time … (yes I know its QLD and I know daylight savings hadn’t started yet) as I was caught with my camera down. I made no such era with the arrival of the Growler for its display. I can only describe the display as short, sharp and full of punch. 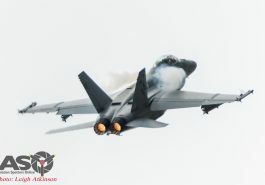 I love watching these fast jets scream through Brisbane and the 6 SQN Growler crew did a magnificent job. Who doesn’t love a full afterburner pass at what feels and sounds like tree top height. 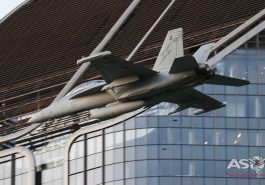 The RAAF Growler debut at Riverfire. The RAAF EA-18G Growler pulling some Gs at the river bend to turn and take the other leg of the river. A hearty welcome to the Growlers as they make an impression on the Riverfire crowd for the first time. If your interested in the highlights of the fireworks I suggest you check out the ABC’s coverage HERE. If you want more information on getting one of those very cool jobs take a look at the Defence Jobs Website.